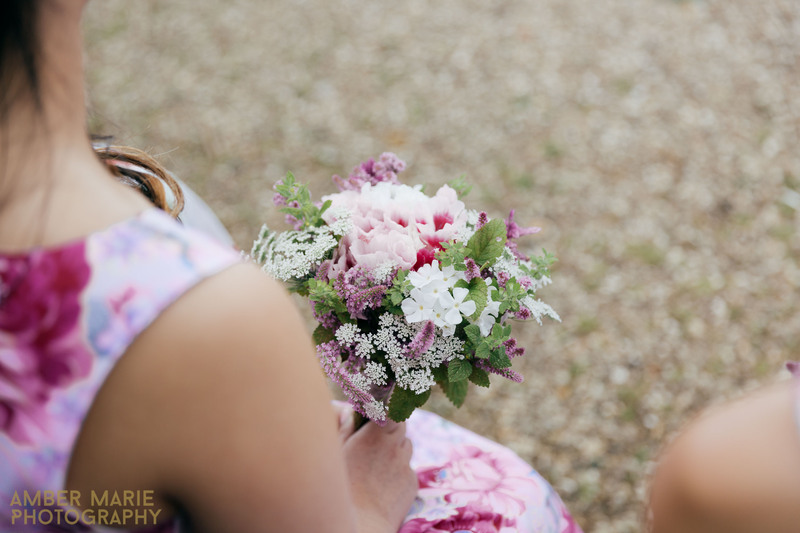 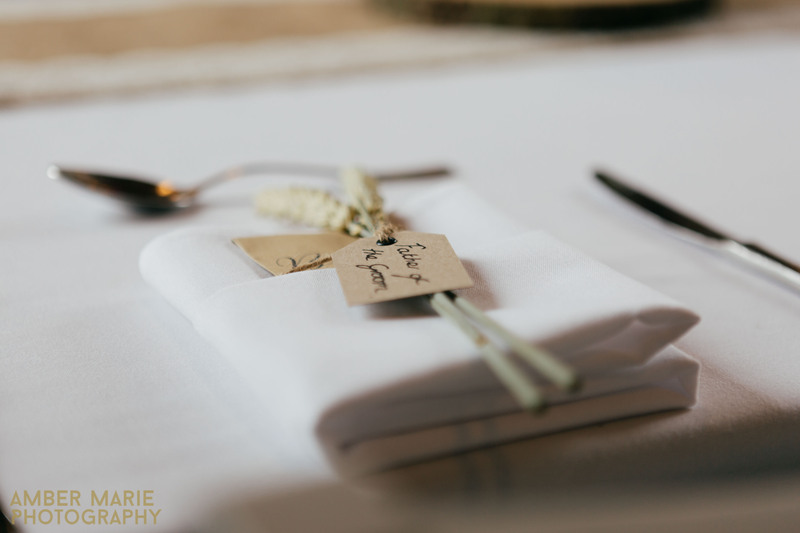 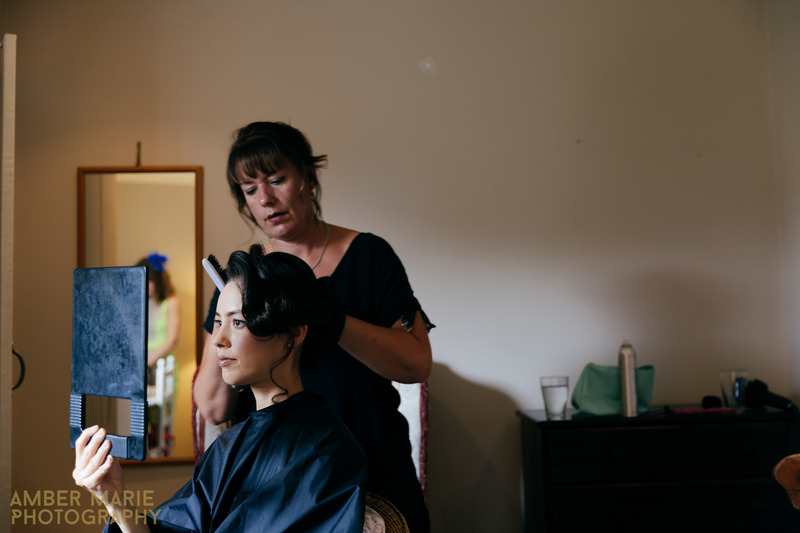 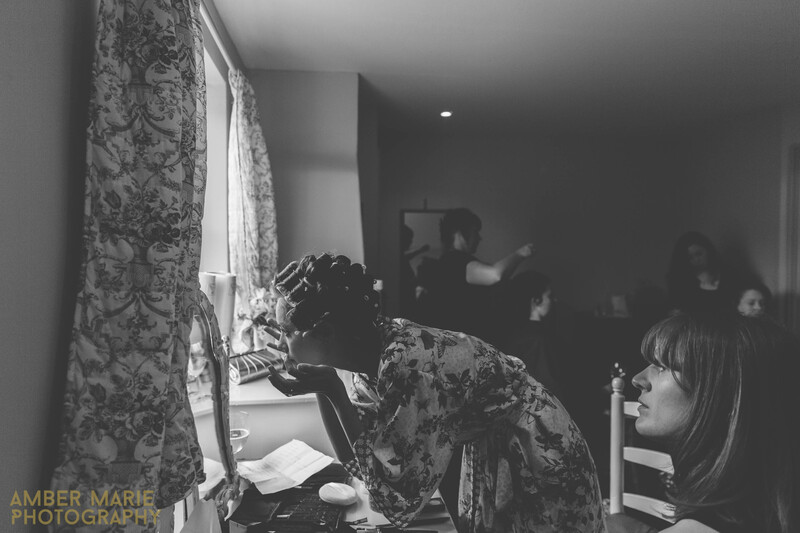 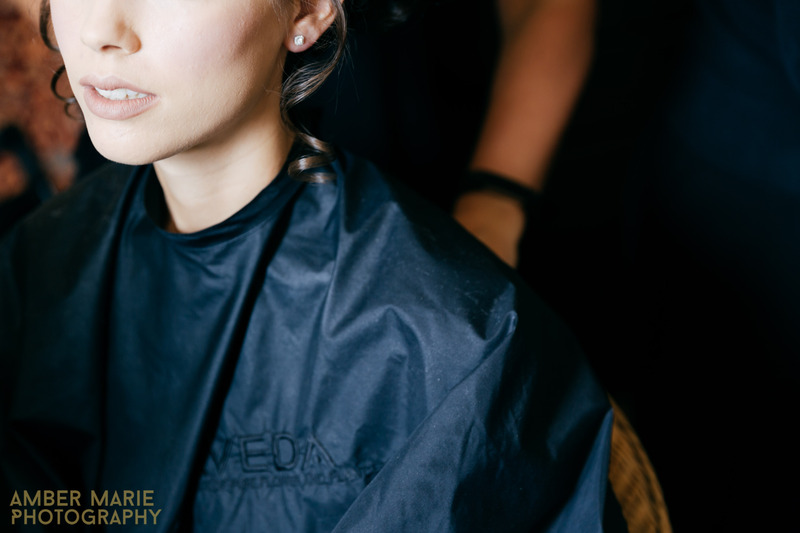 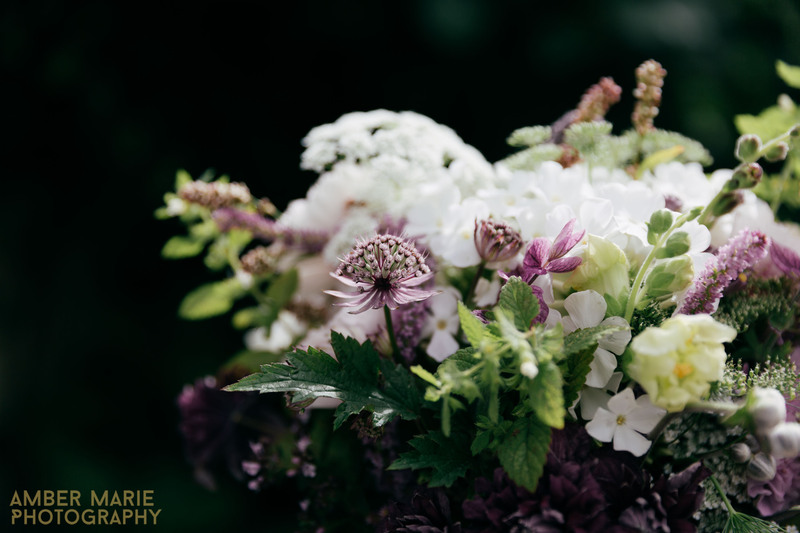 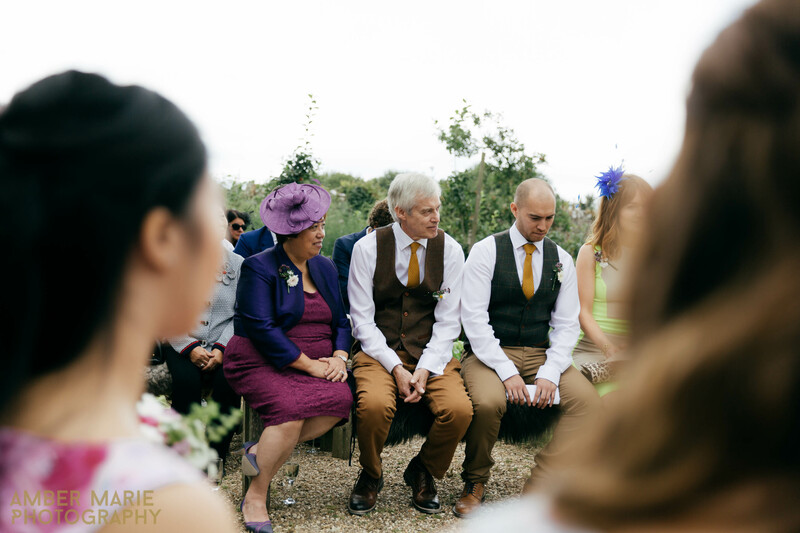 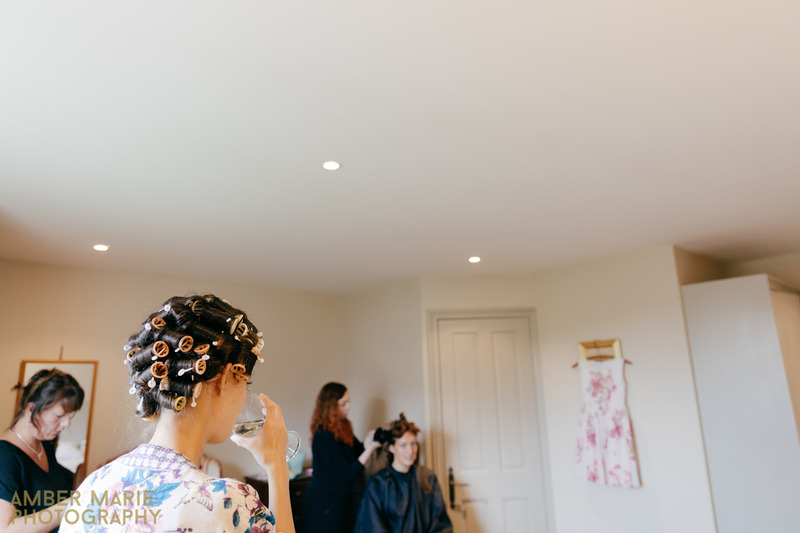 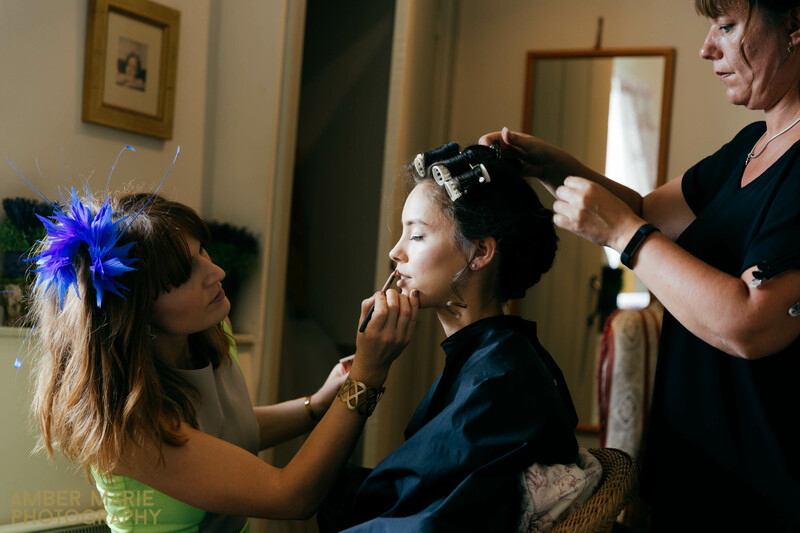 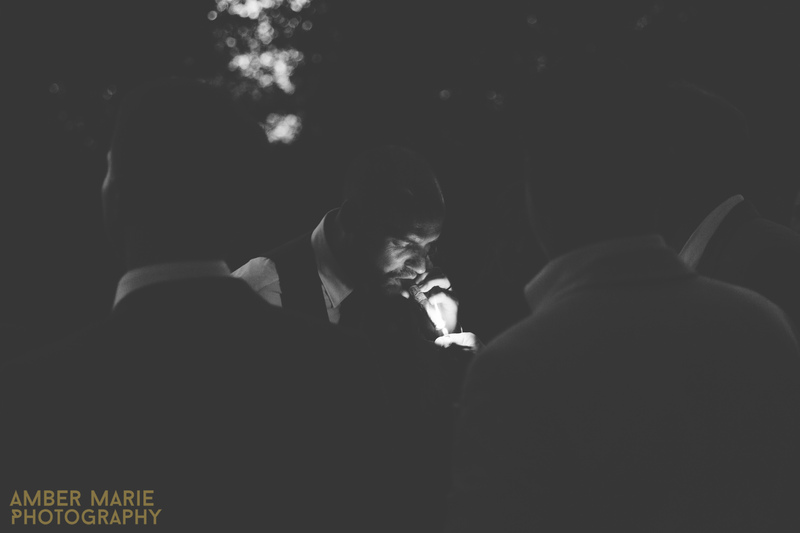 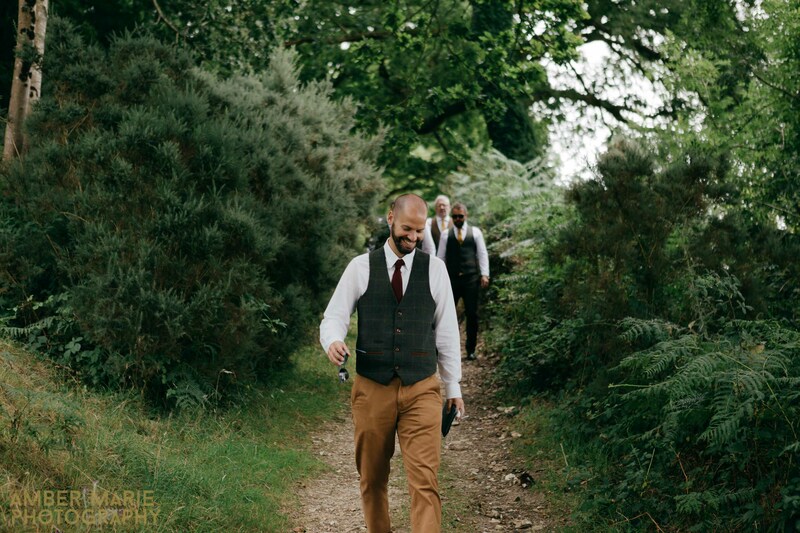 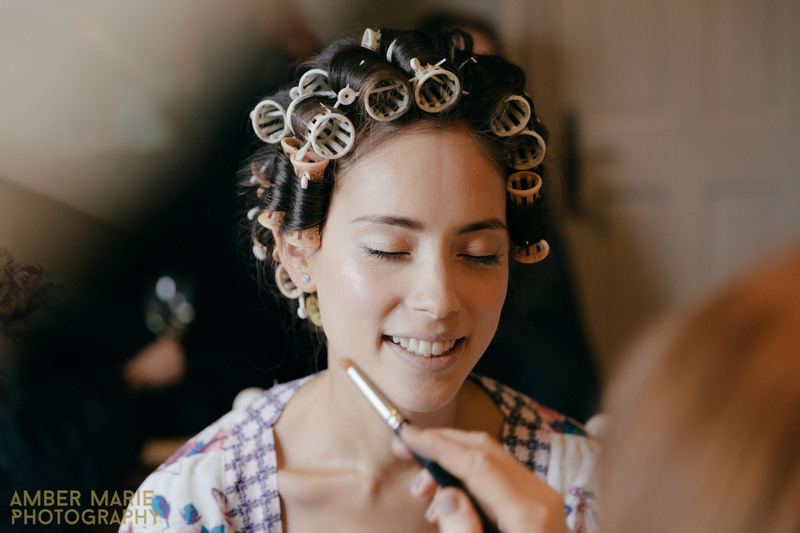 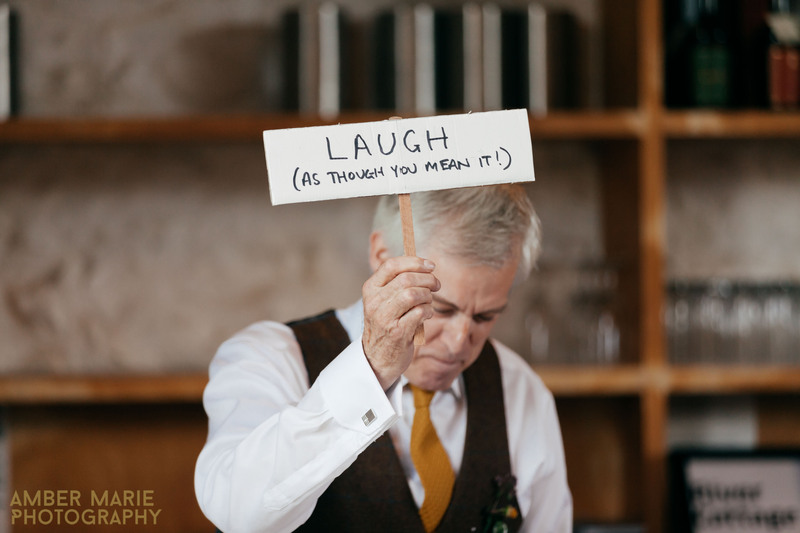 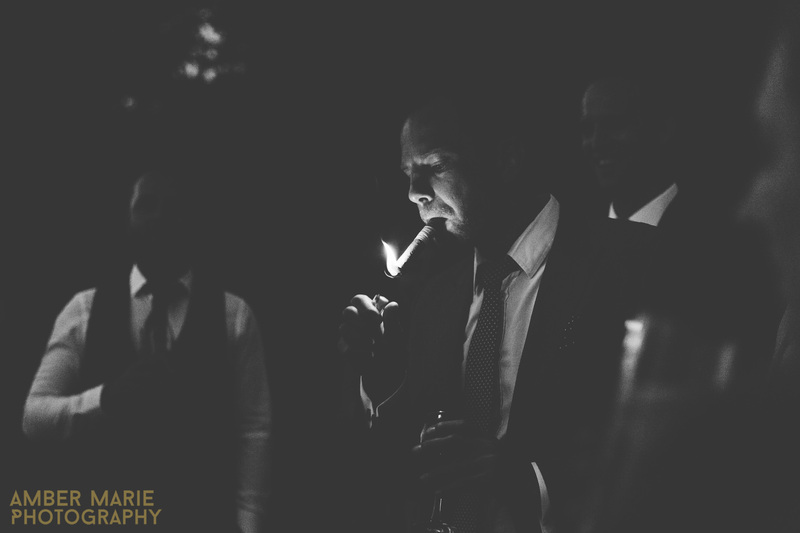 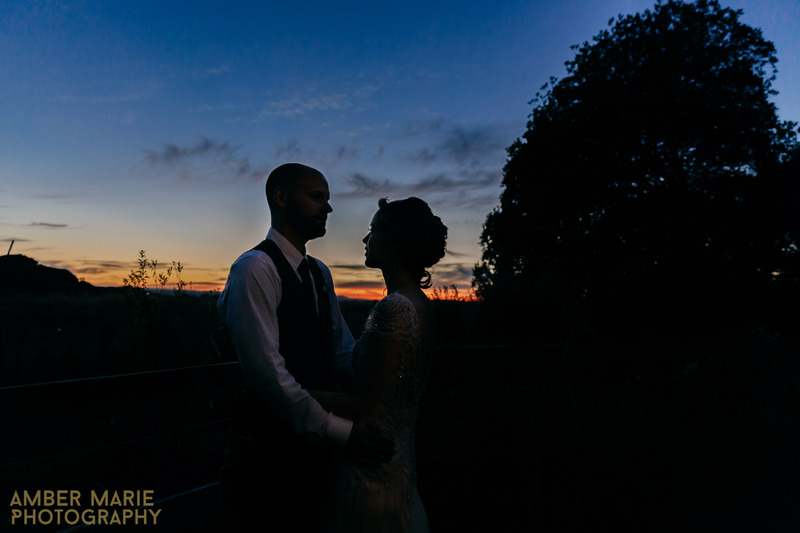 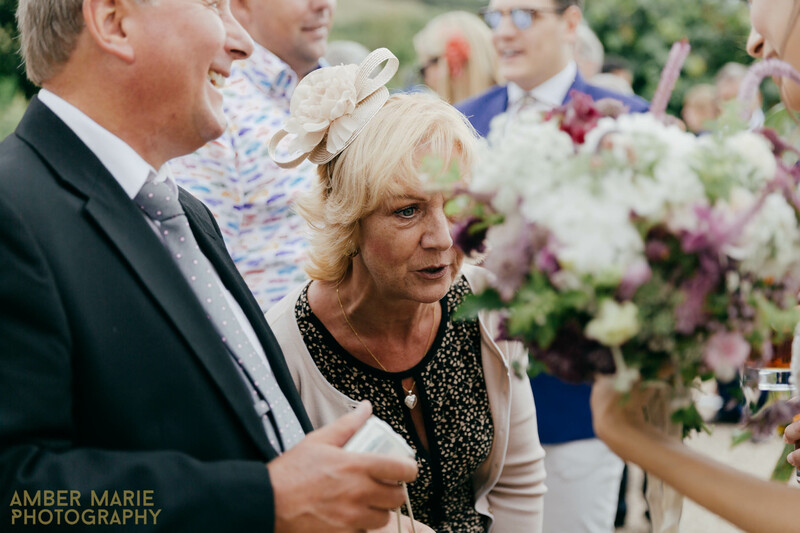 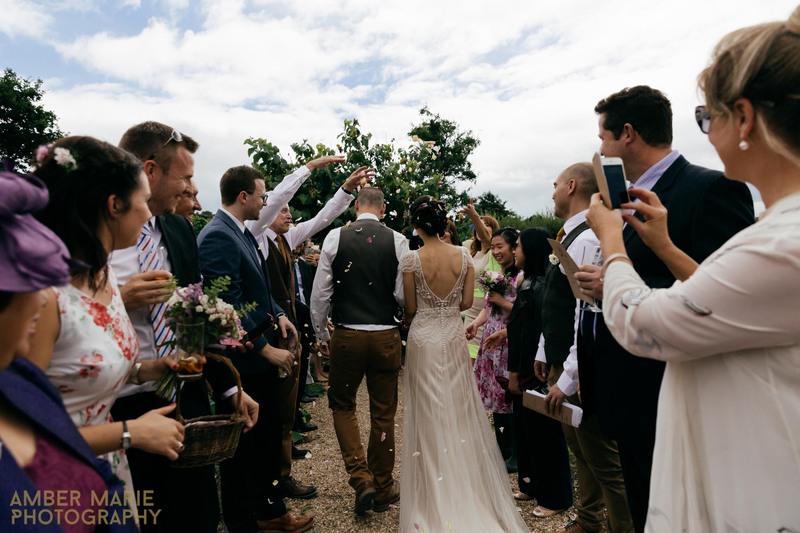 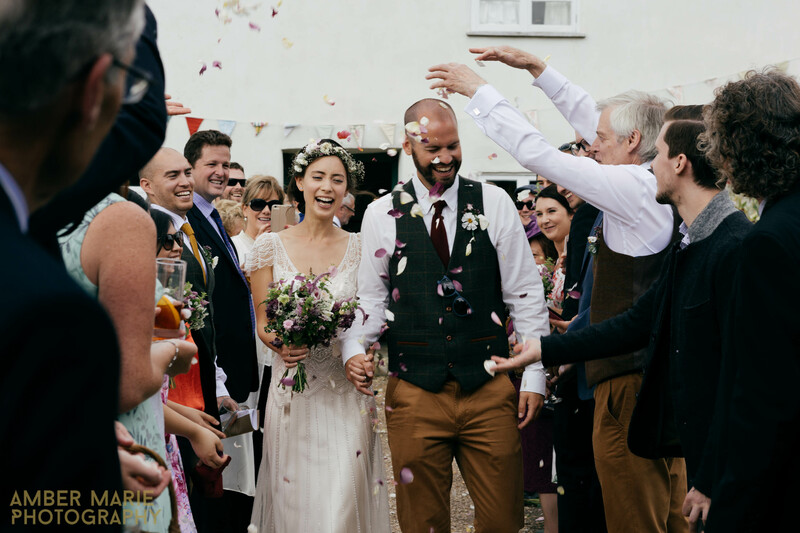 August marks a year since we captured the beautiful and relaxed wedding of Abi & Richard. 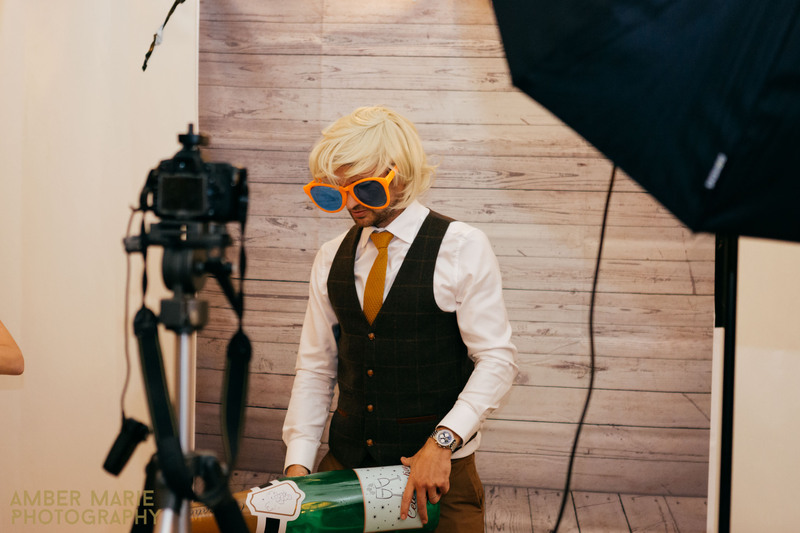 So here’s a recap of our favourite frames for the day. 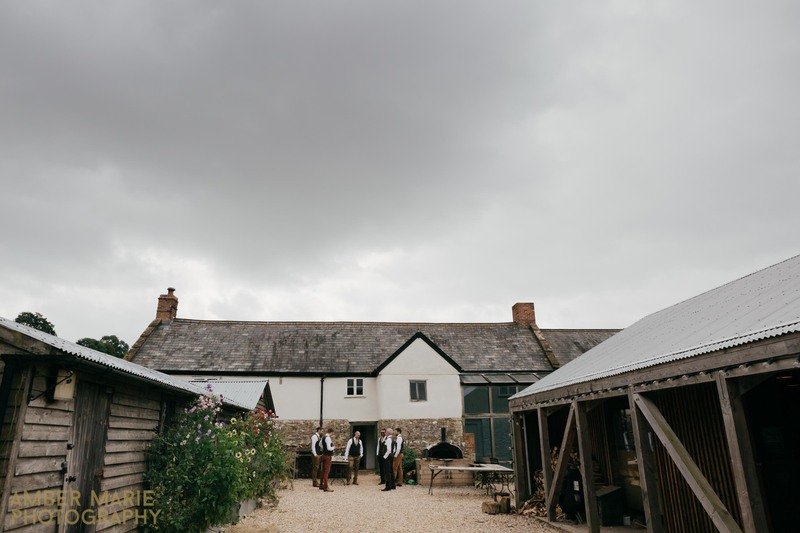 We can’t wait to be shooting back there later this year! 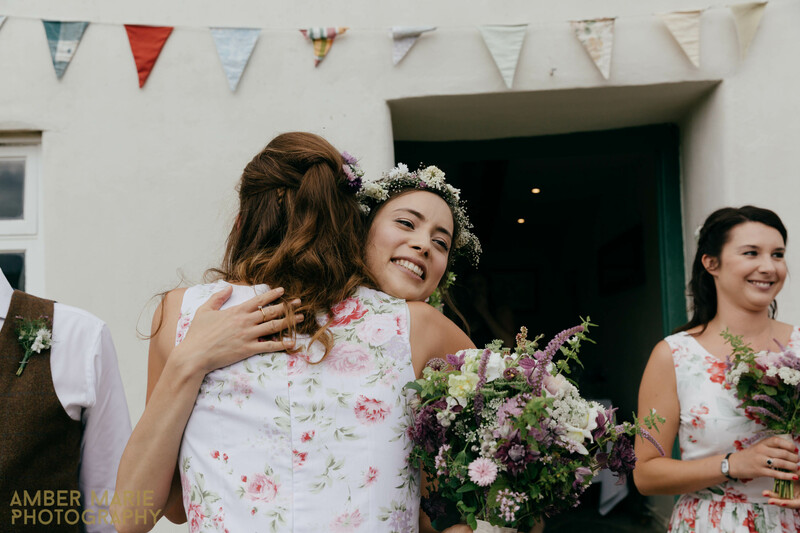 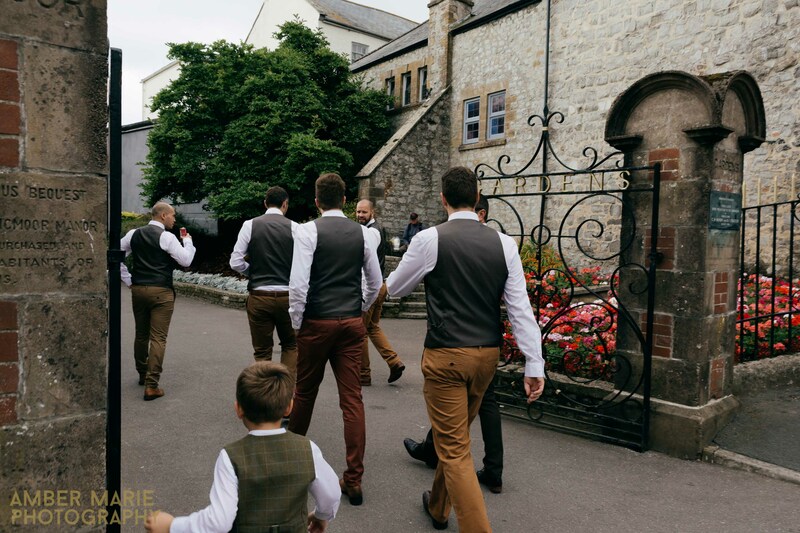 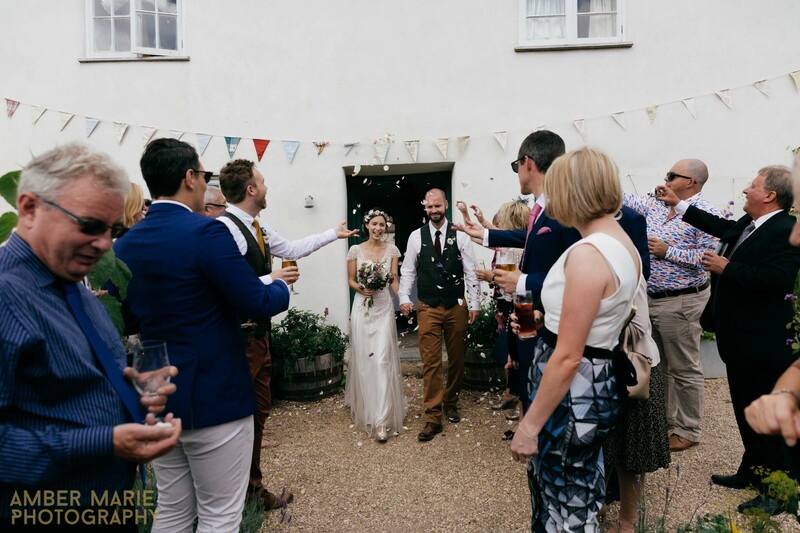 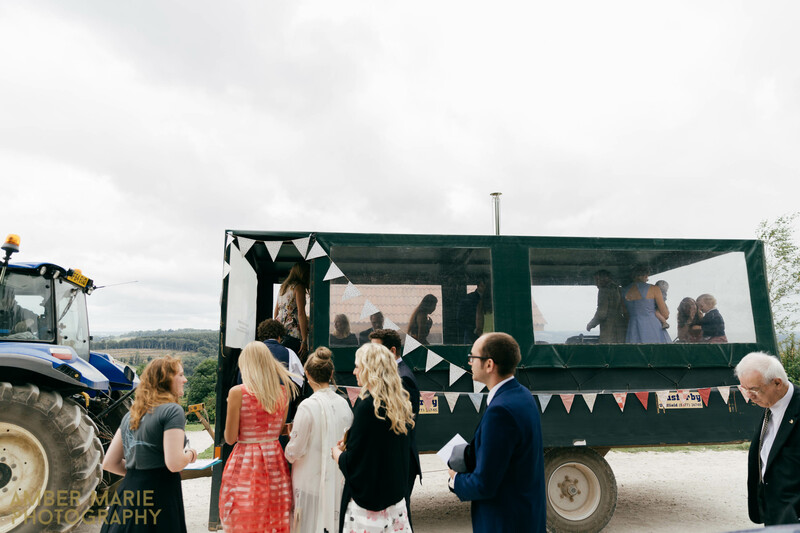 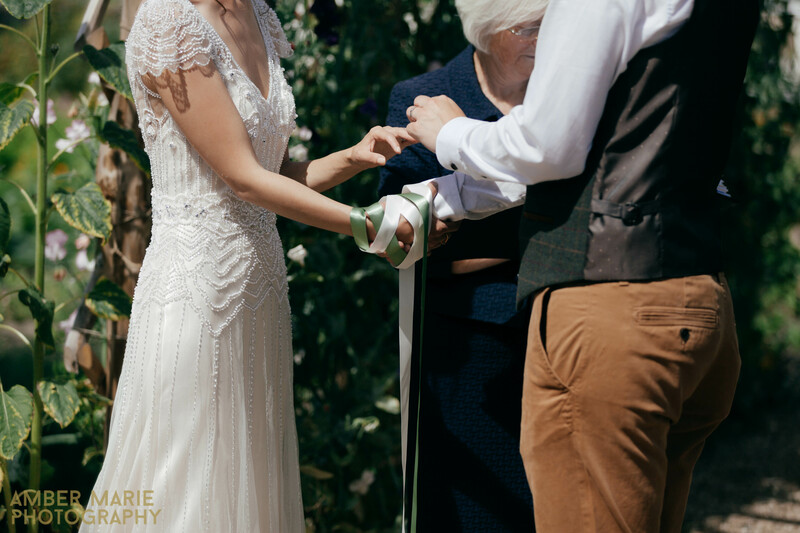 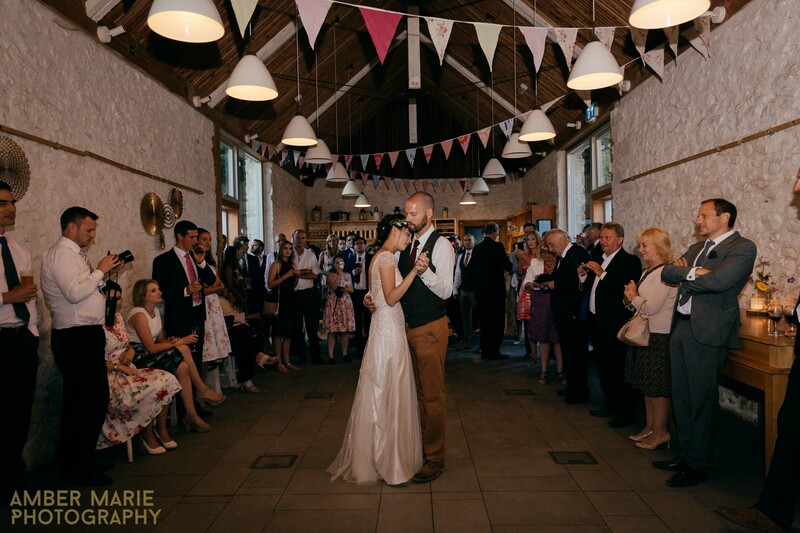 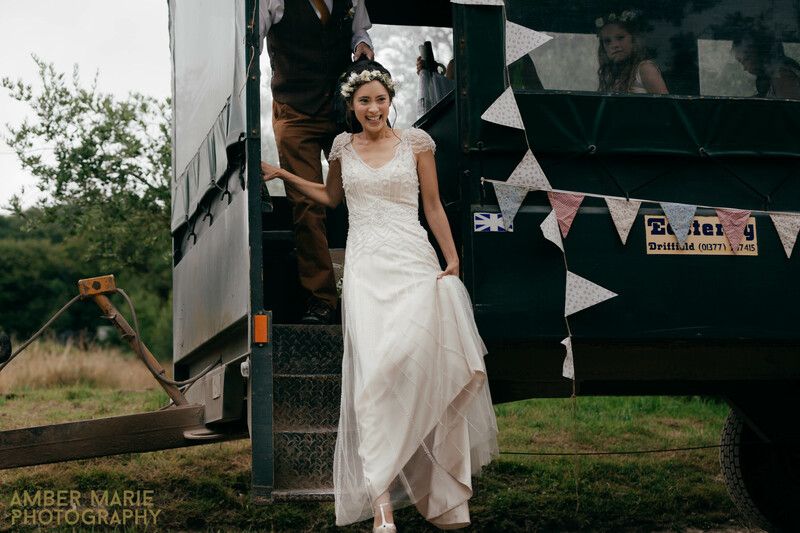 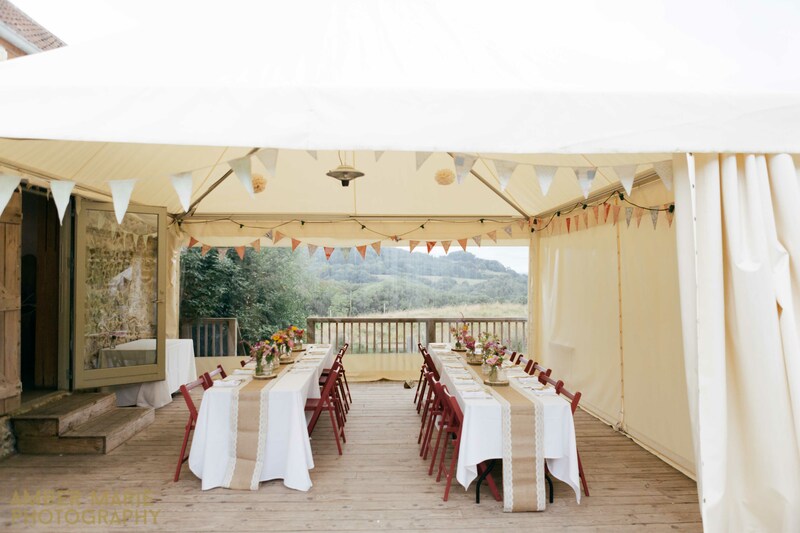 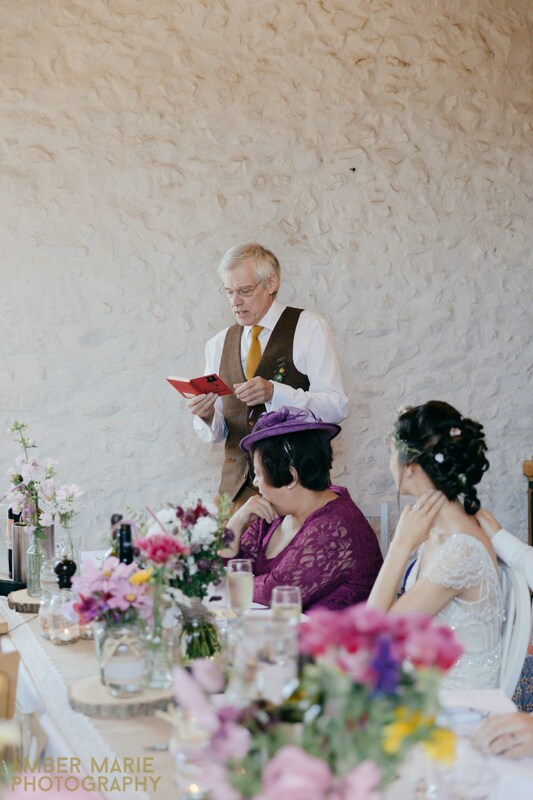 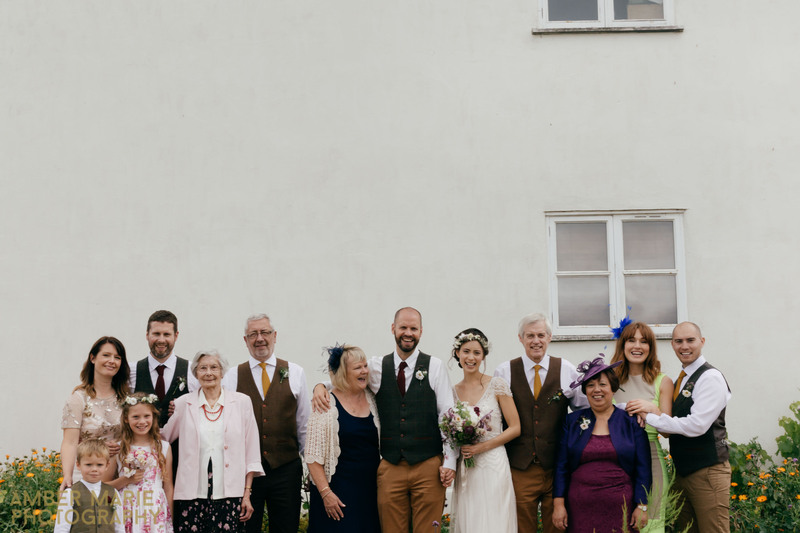 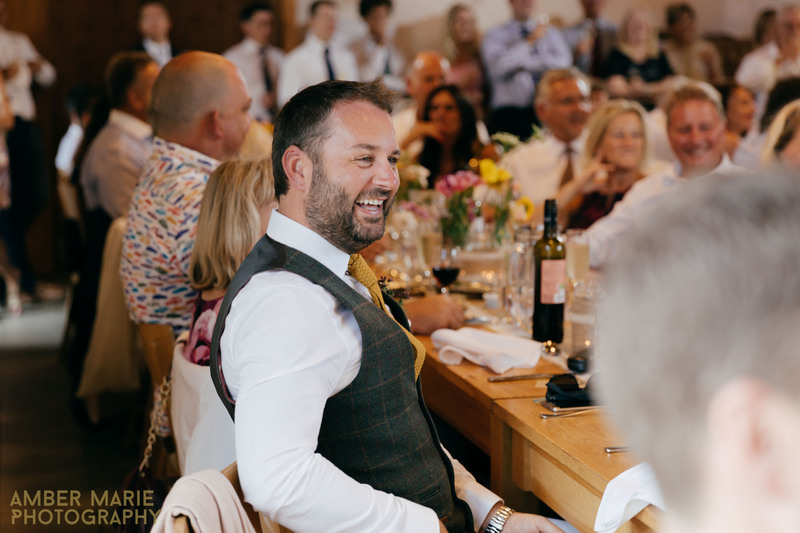 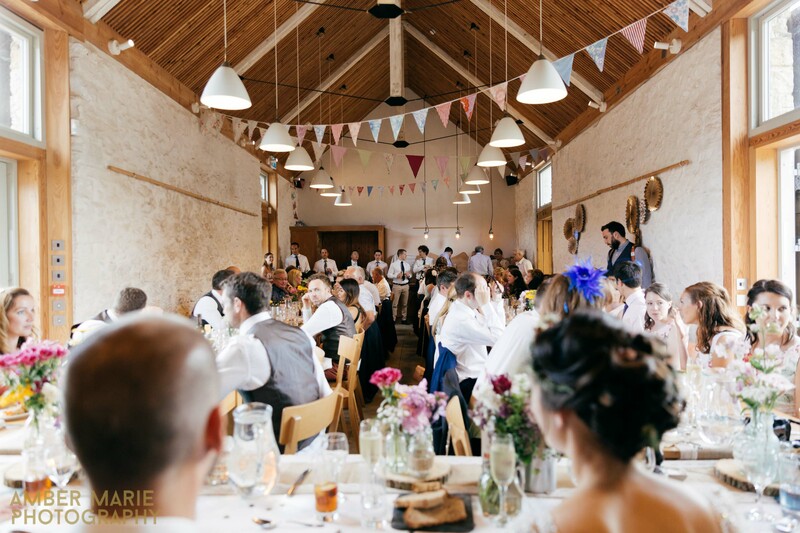 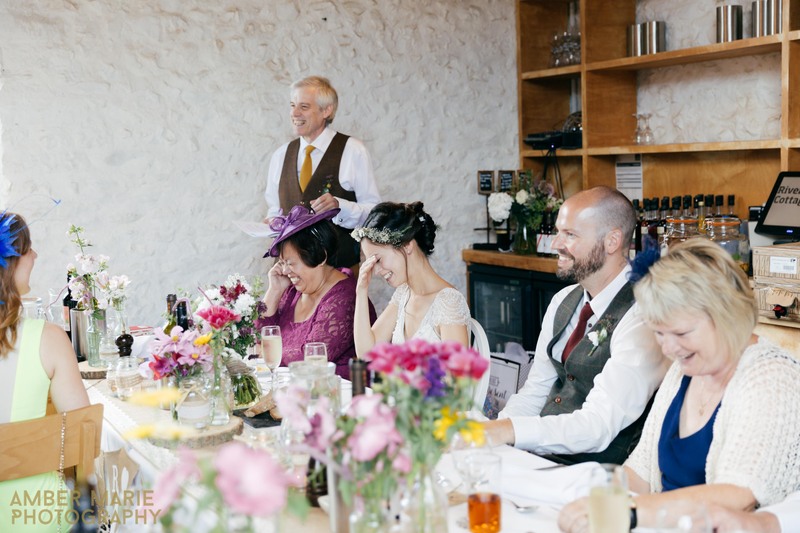 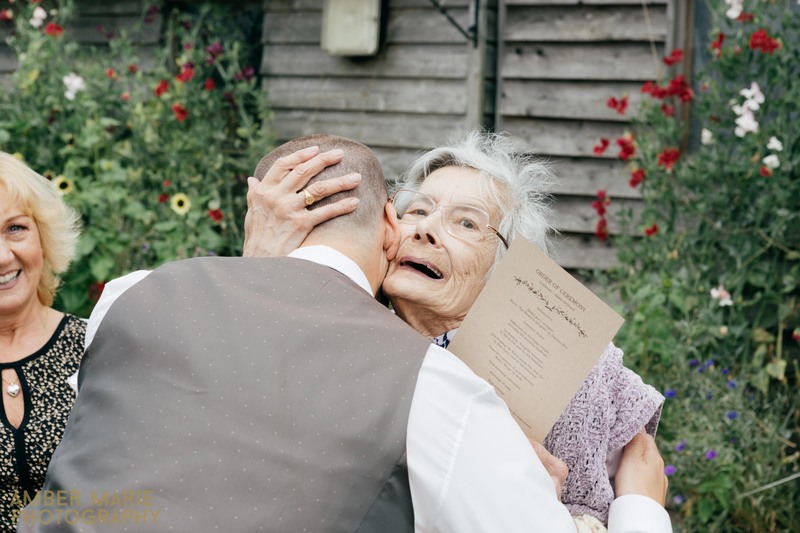 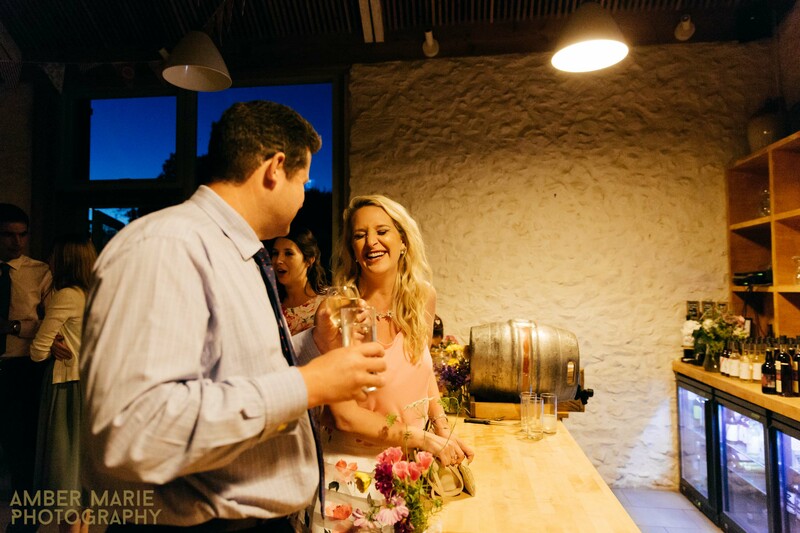 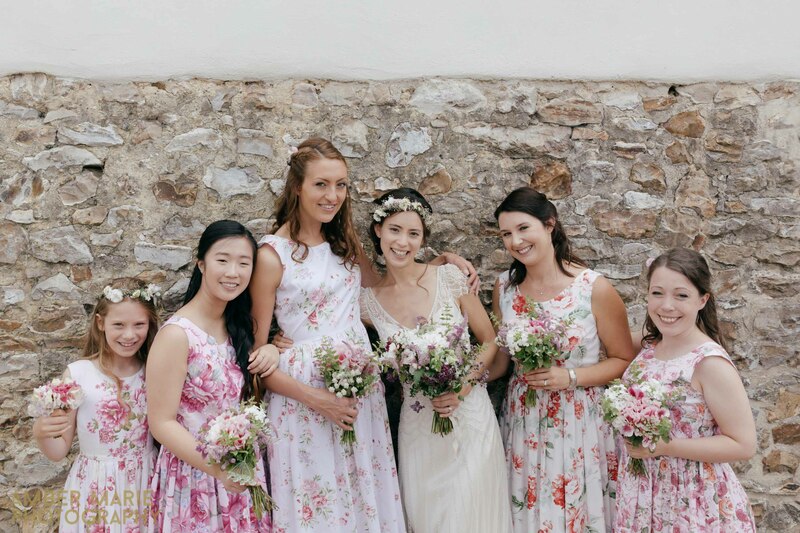 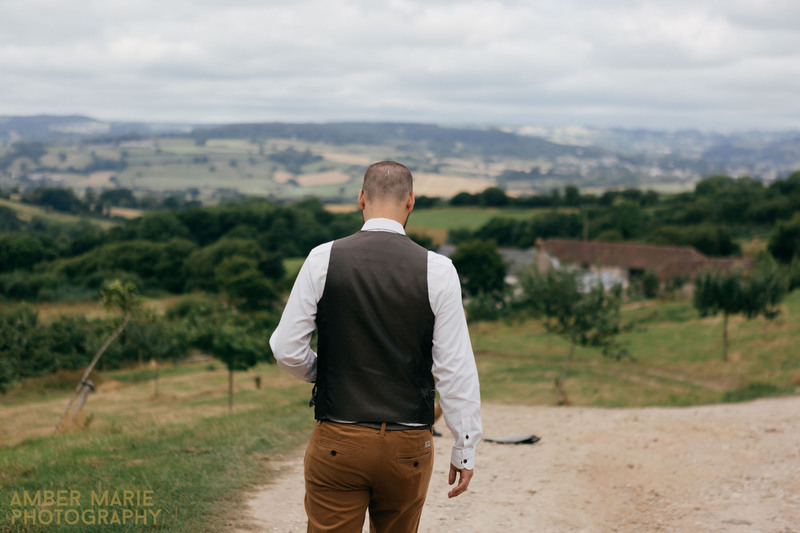 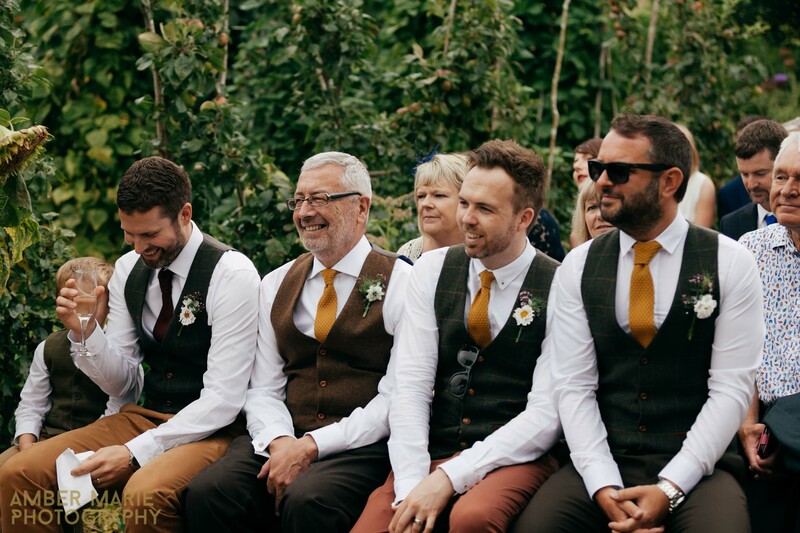 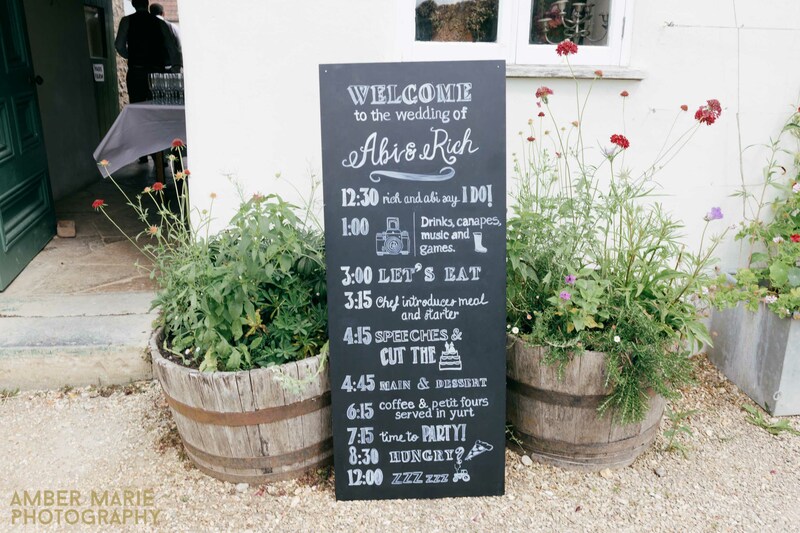 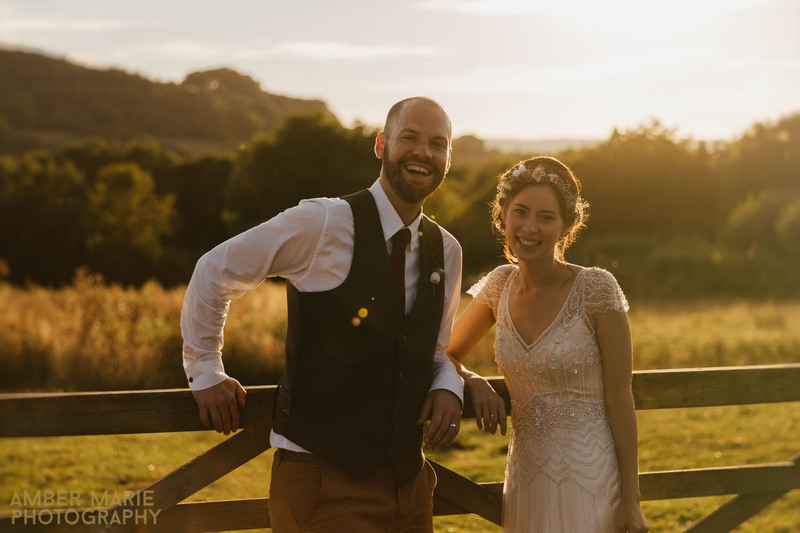 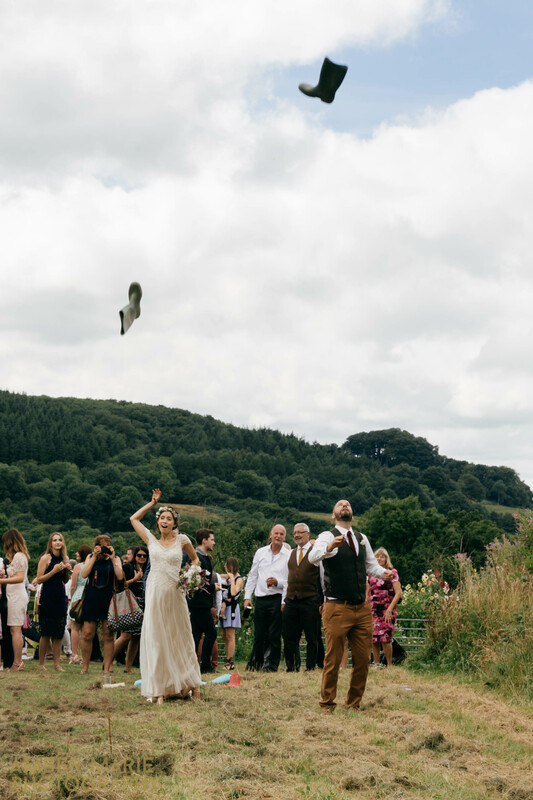 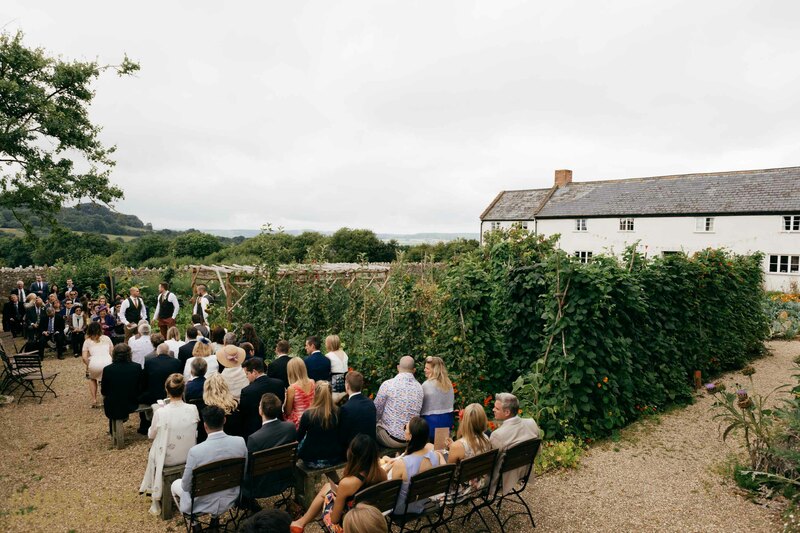 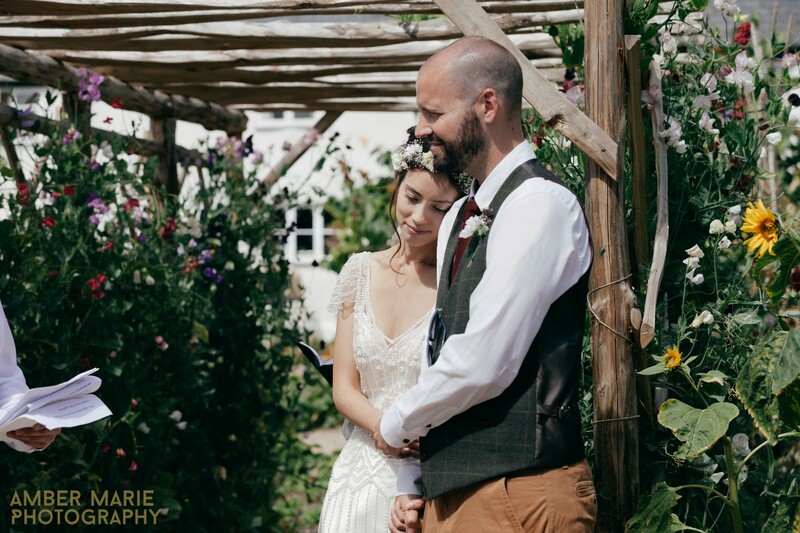 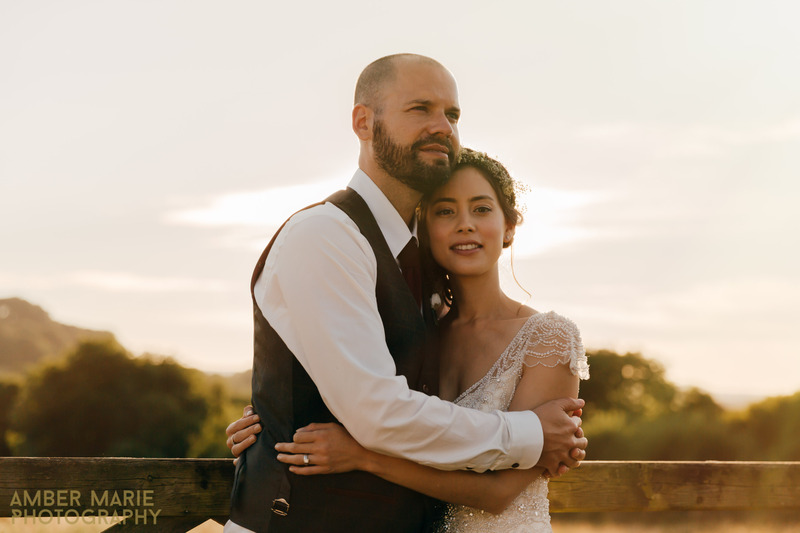 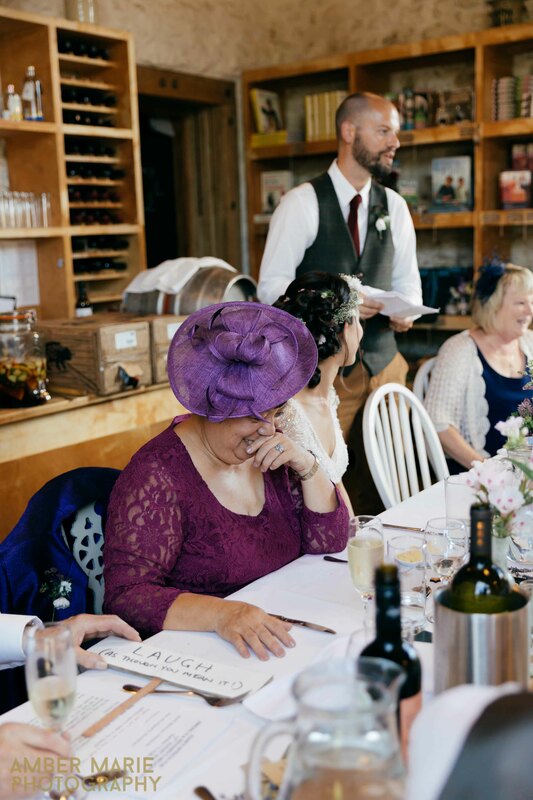 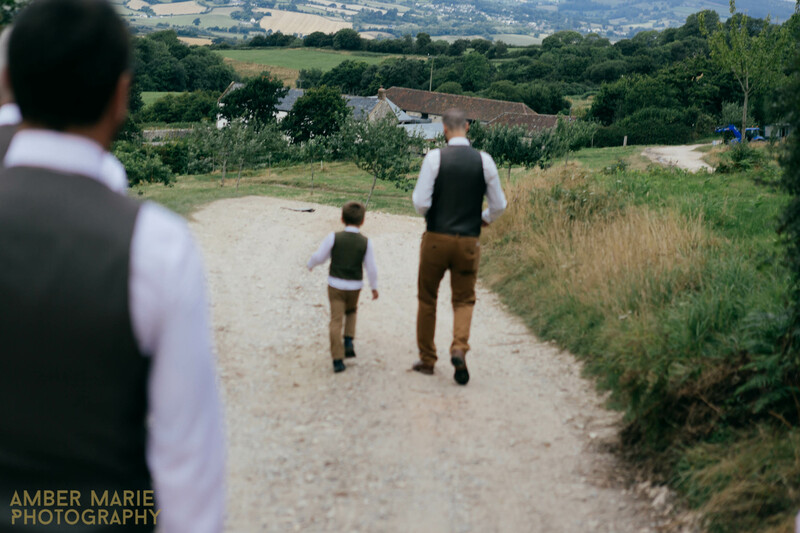 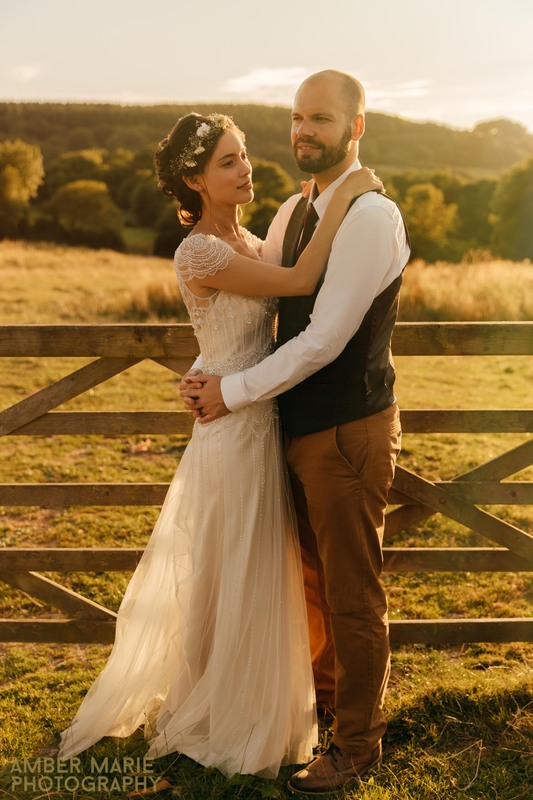 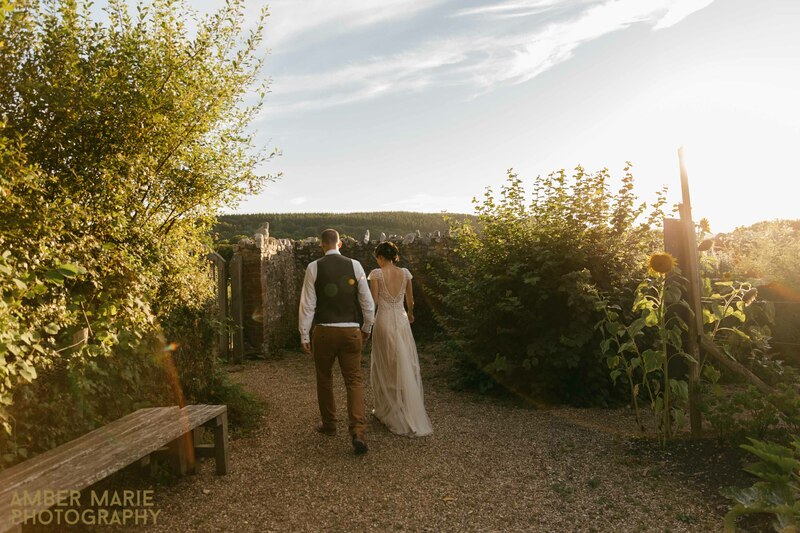 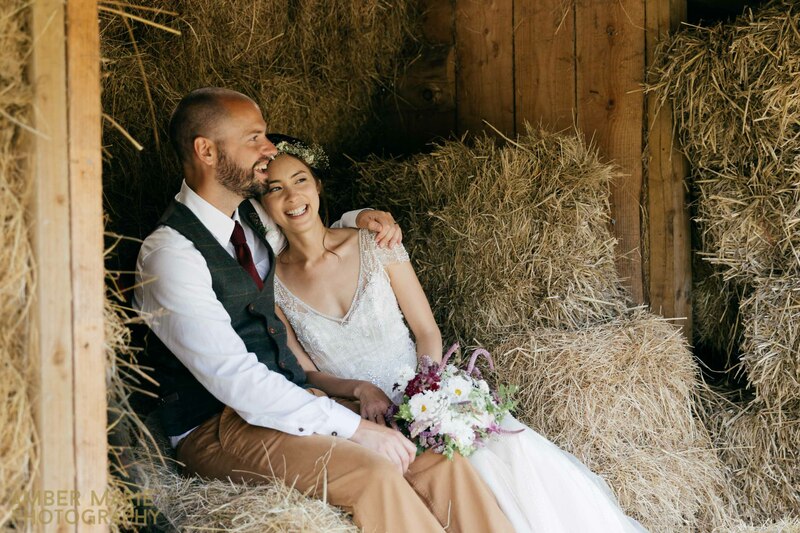 Abi & Richard celebrated their marriage with a relaxed humanist ceremony at the famous River Cottage HQ in Devon. 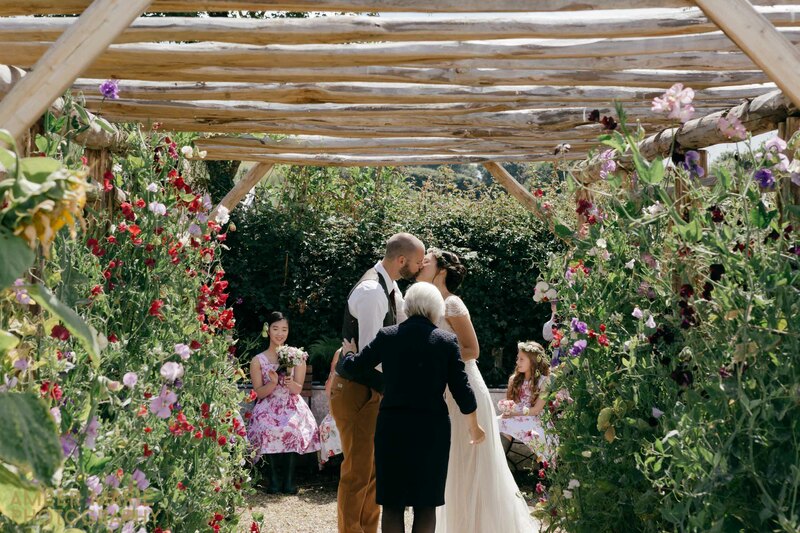 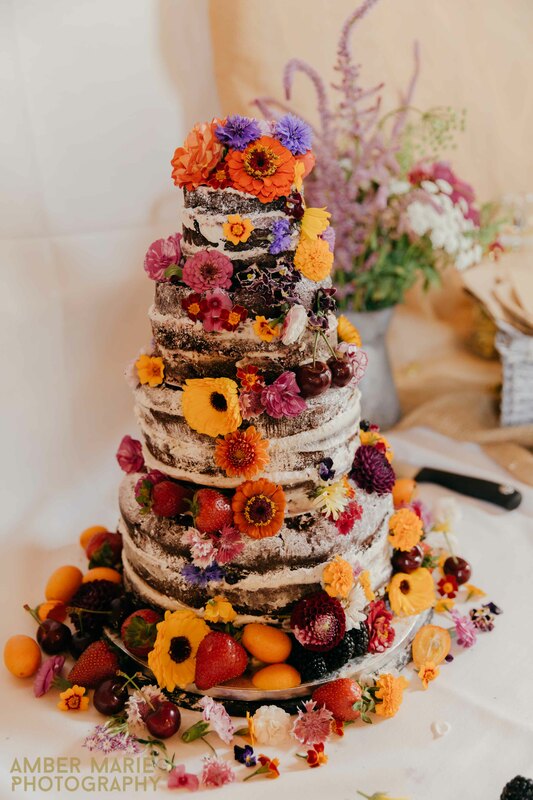 Throughout the ceremony butterflies danced through the garden which was full of lush flowers and crops grown and used by the kitchen. 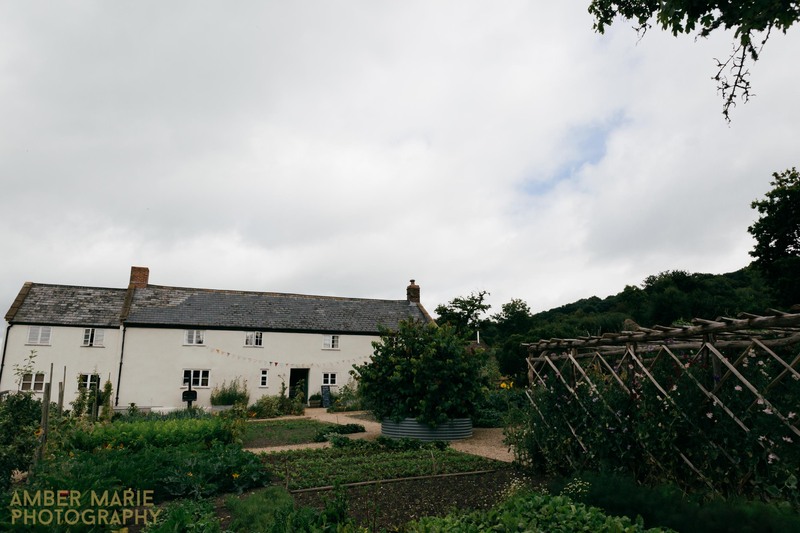 I love River cottage’s strong eco friendly ethos when it comes to the welfare and sustainability of it’s agriculture and produce. 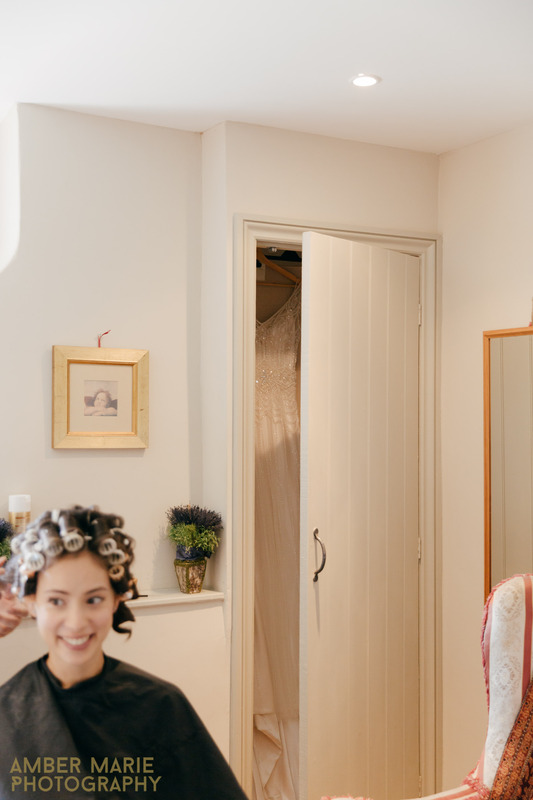 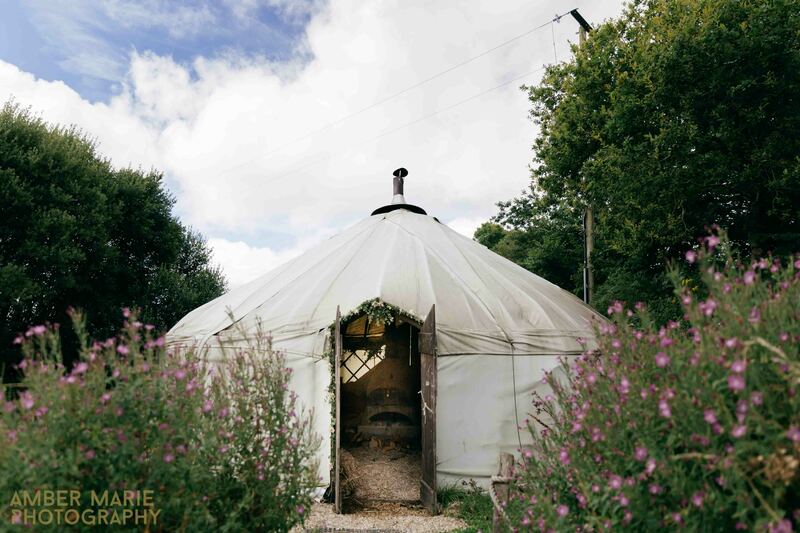 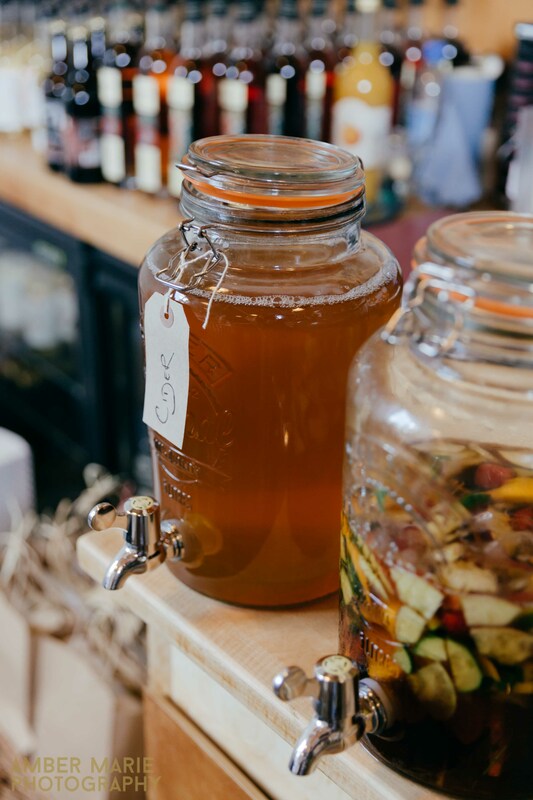 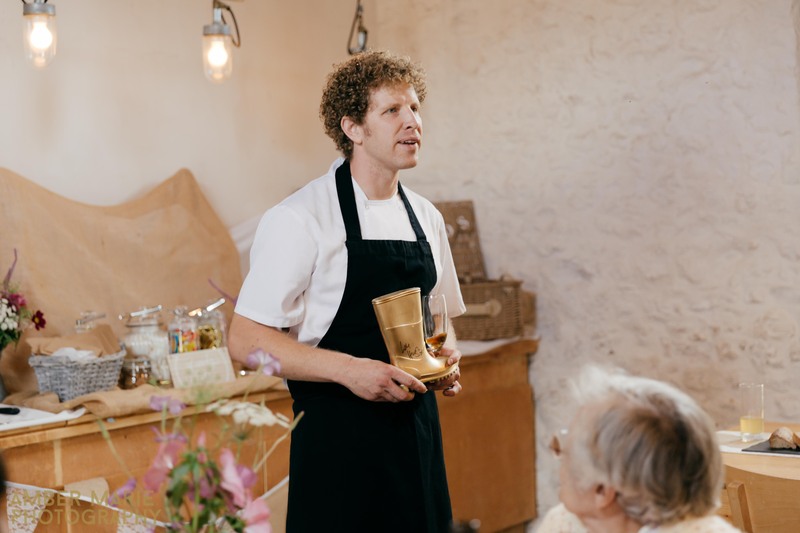 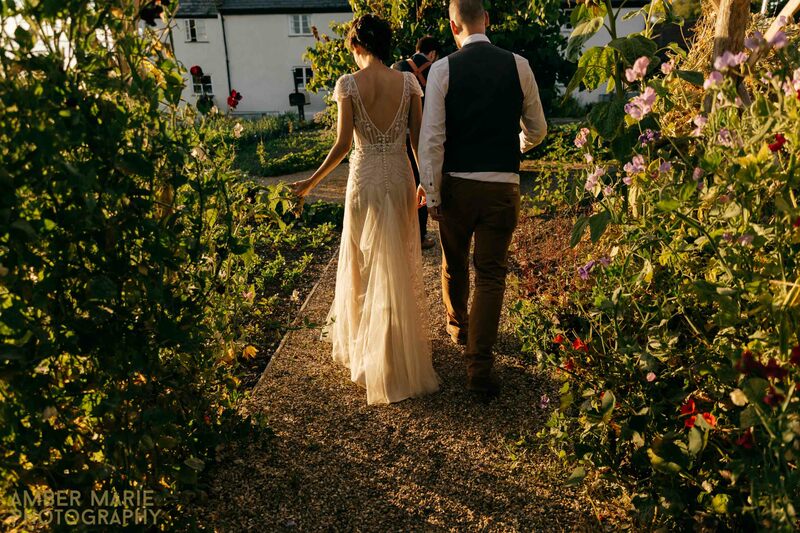 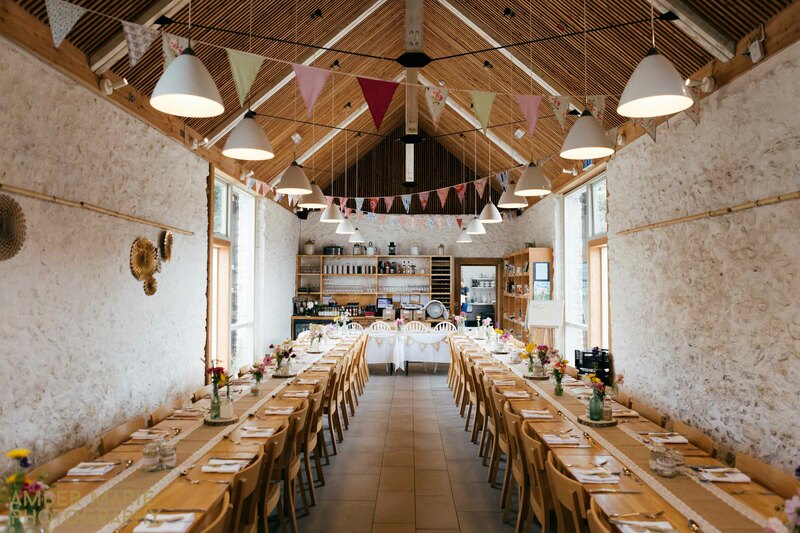 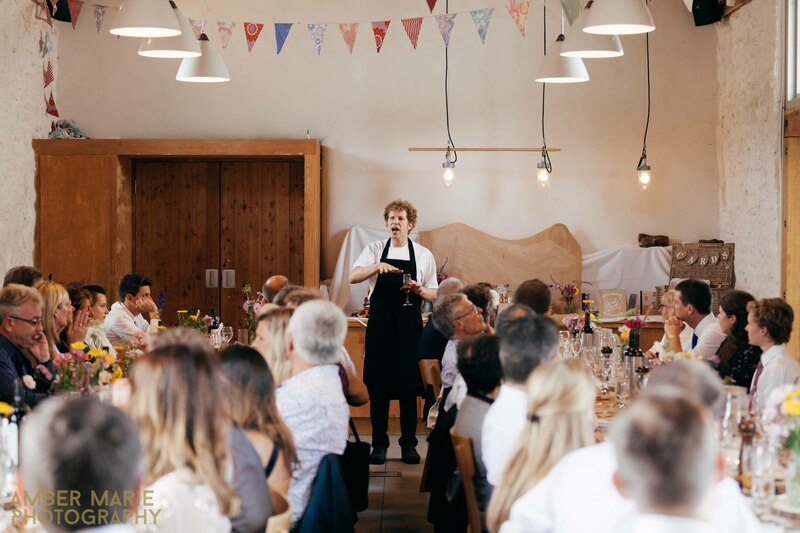 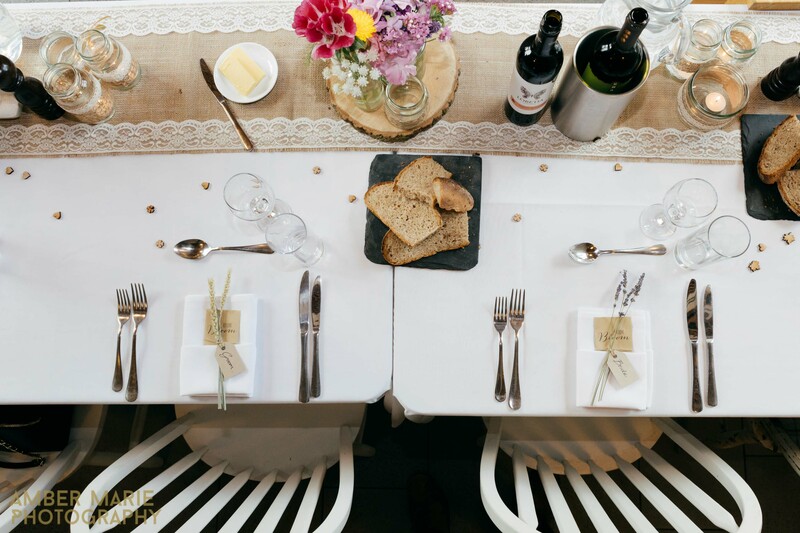 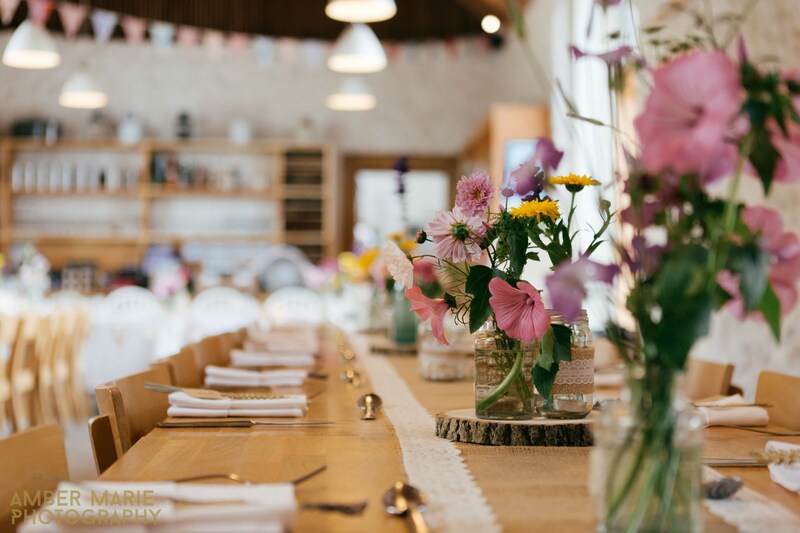 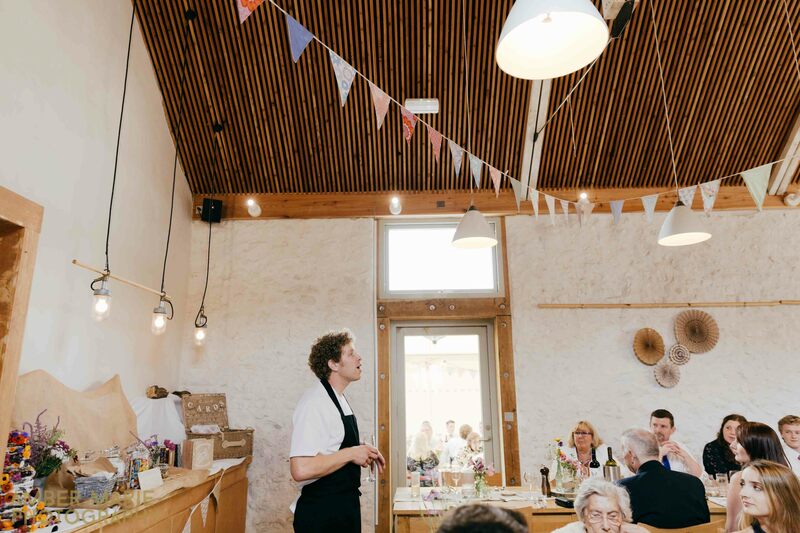 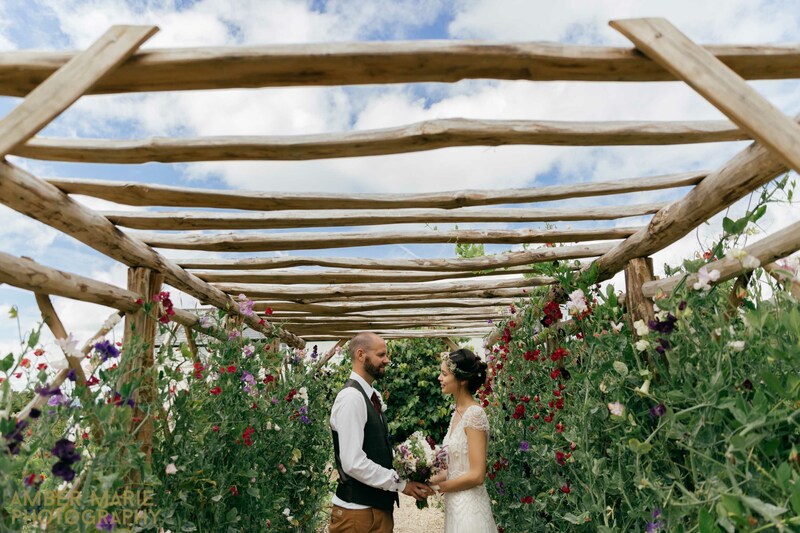 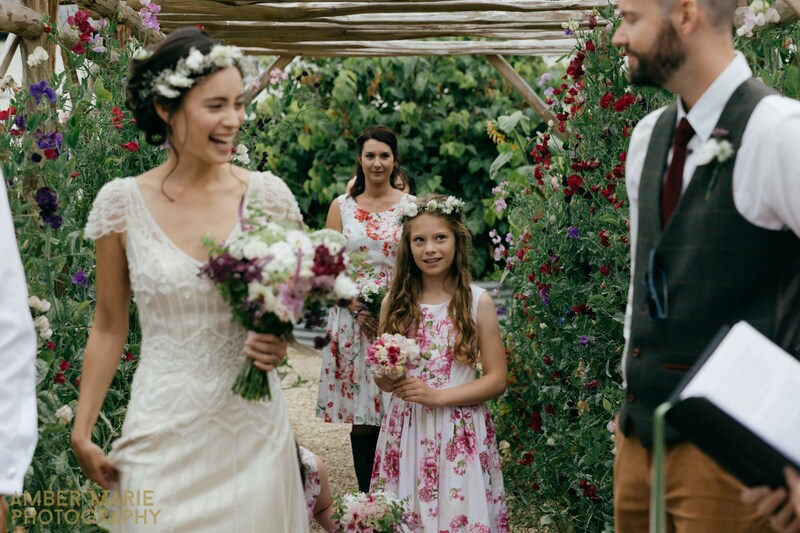 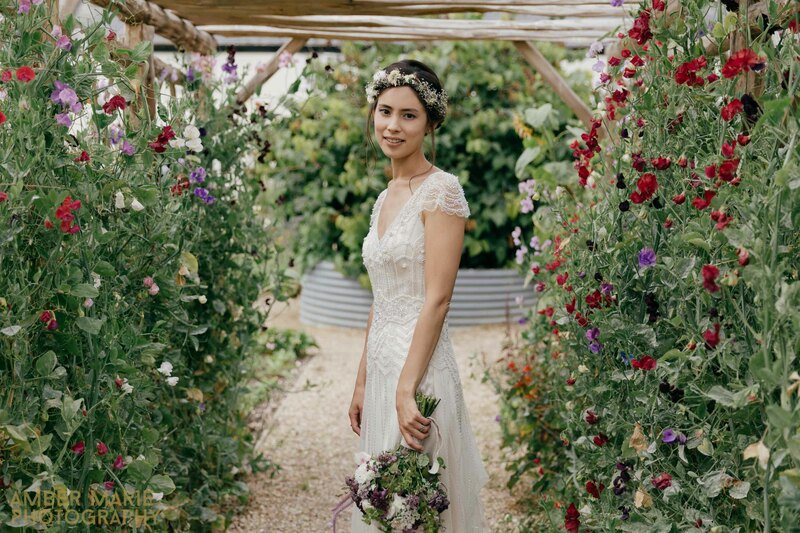 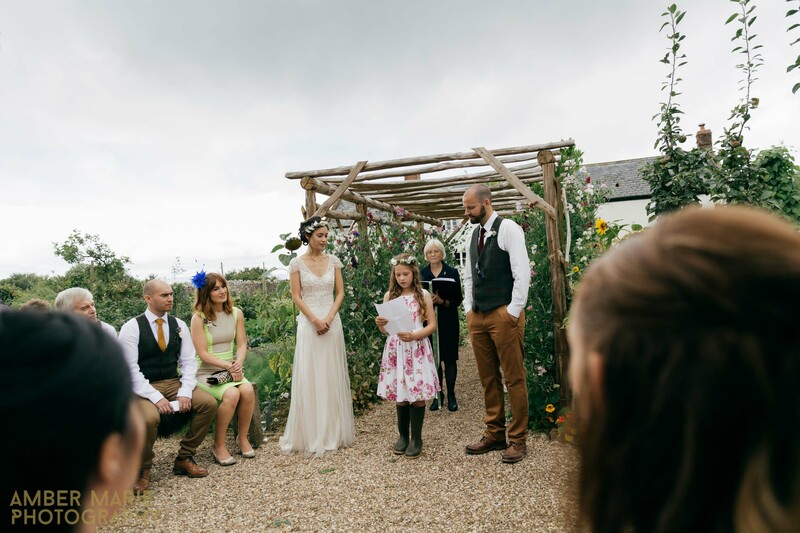 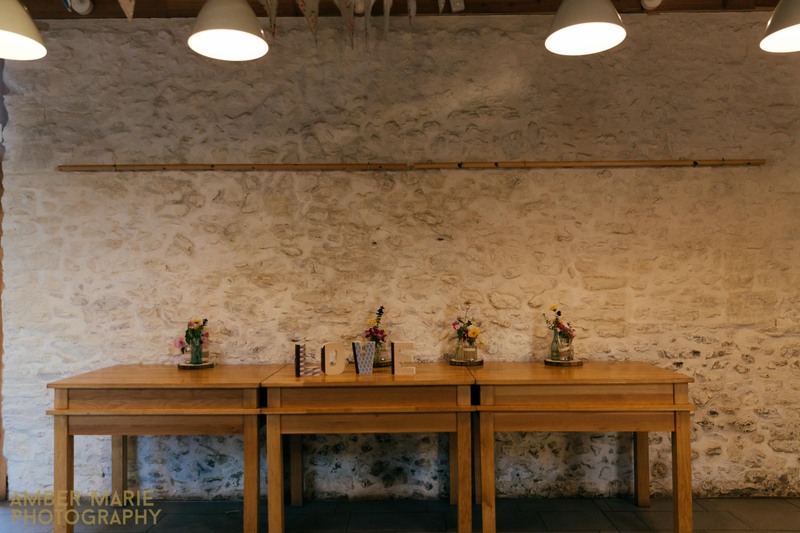 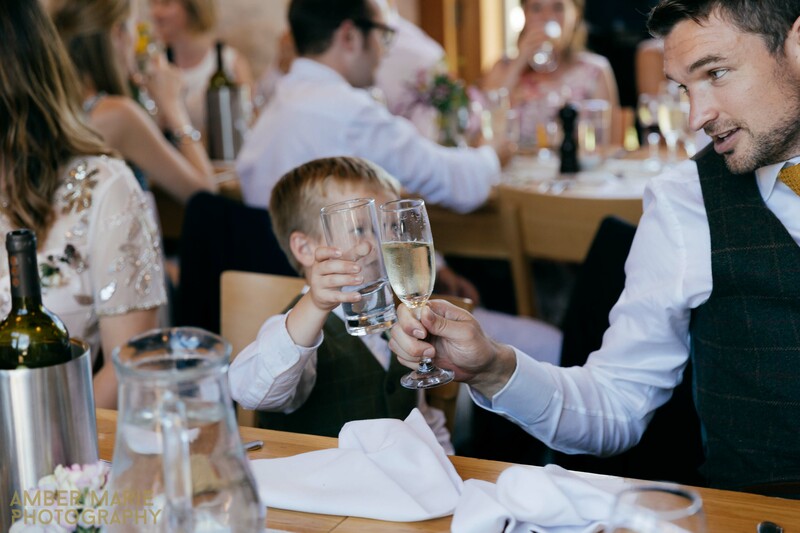 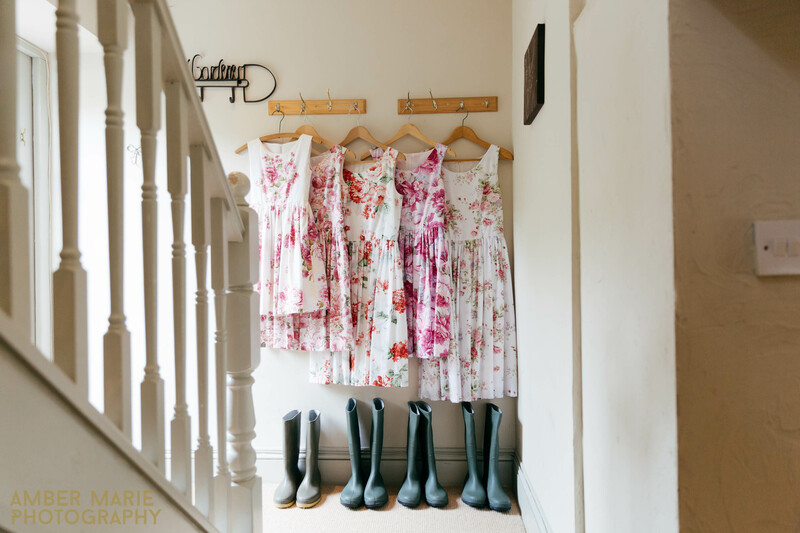 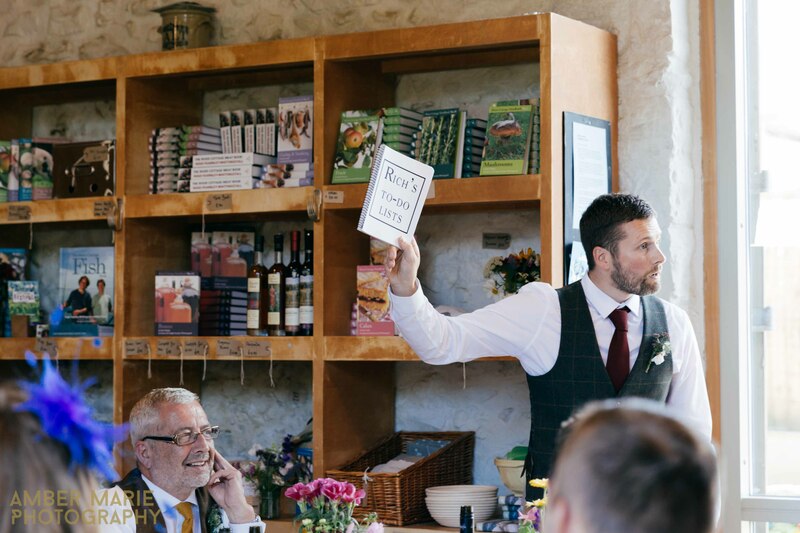 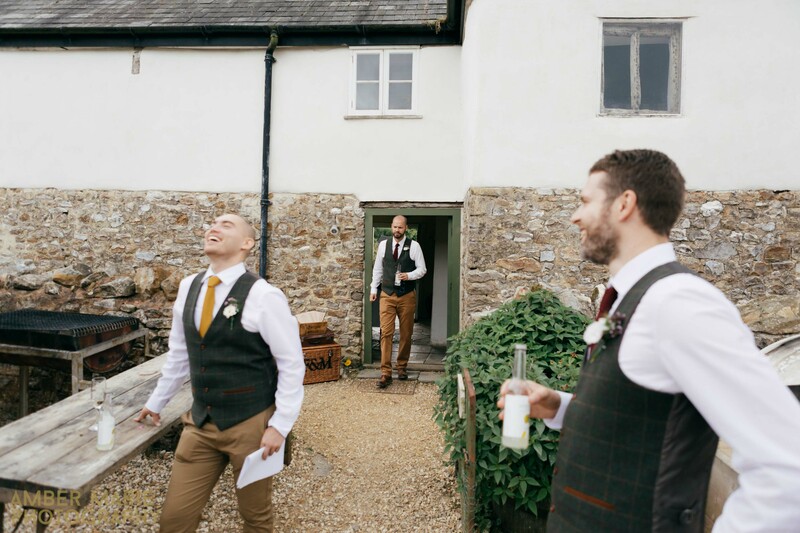 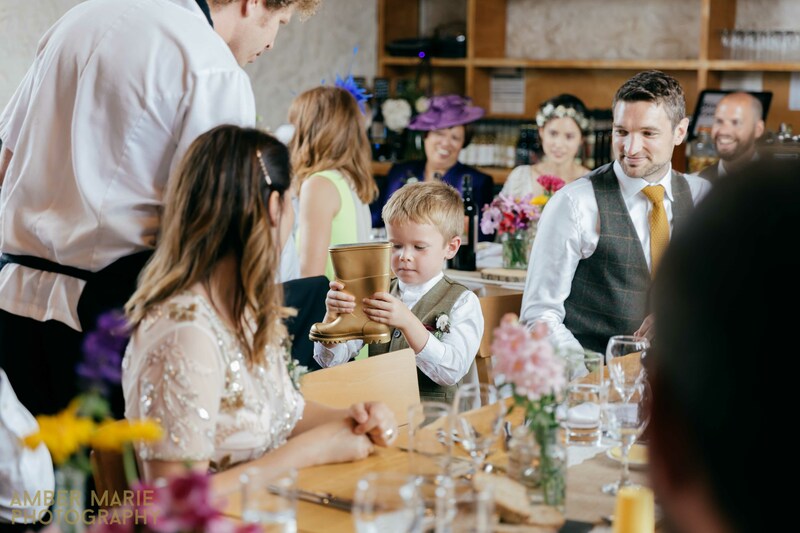 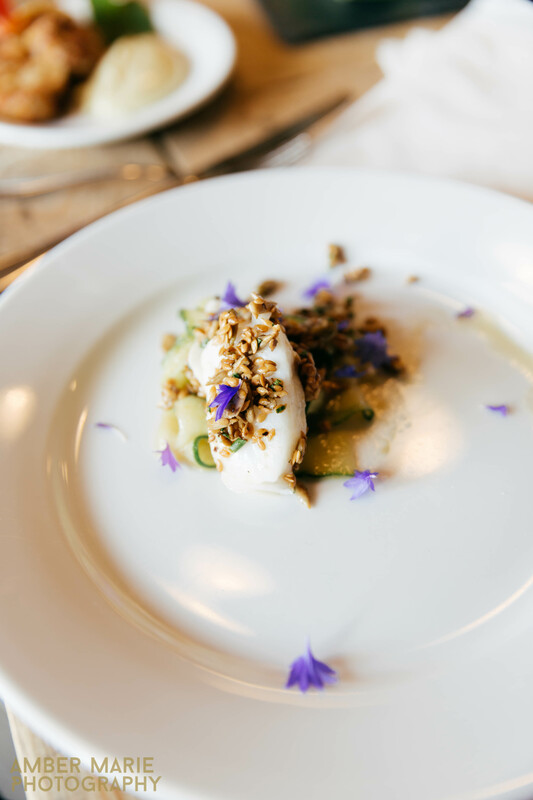 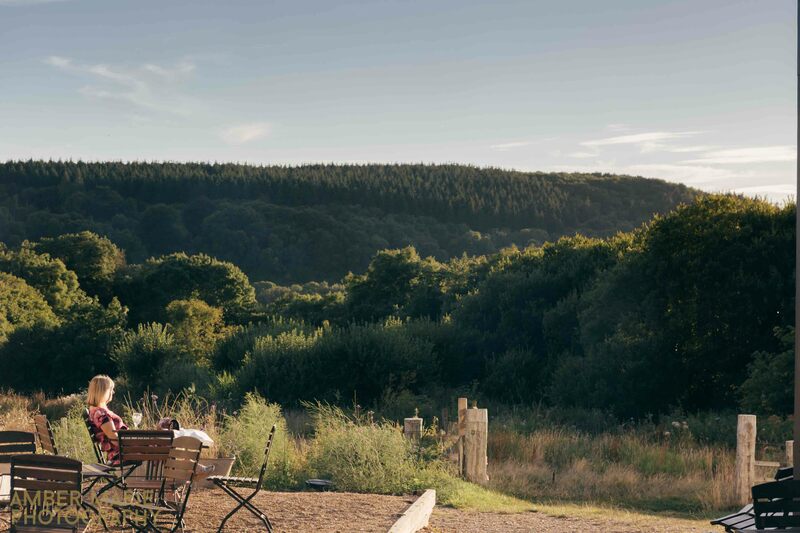 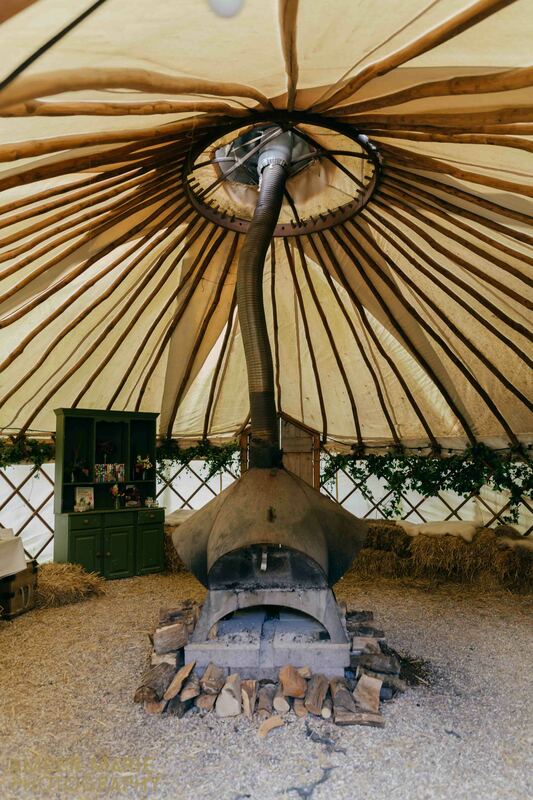 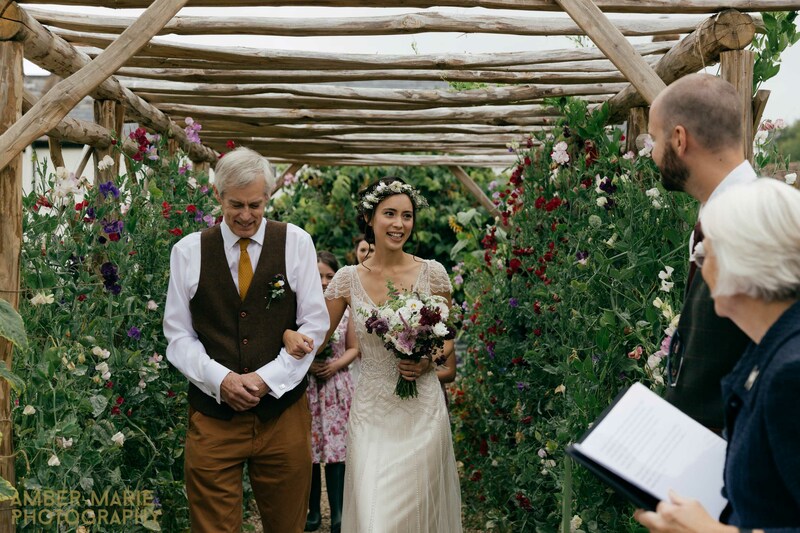 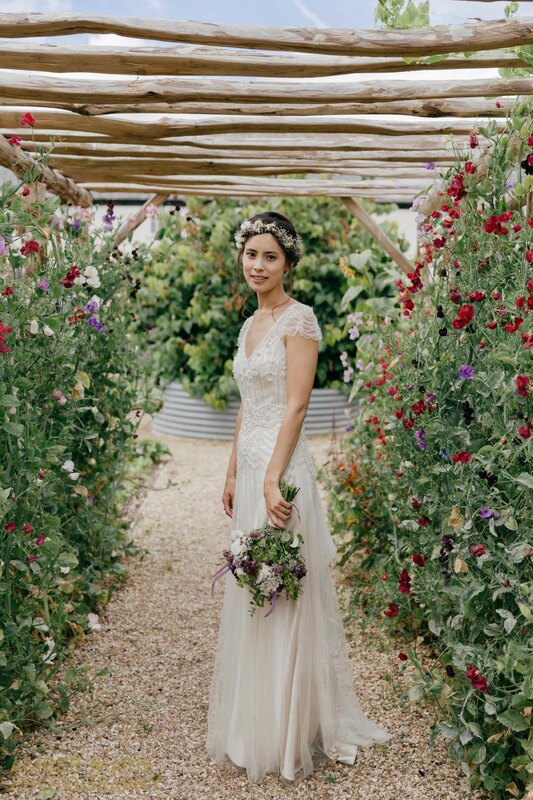 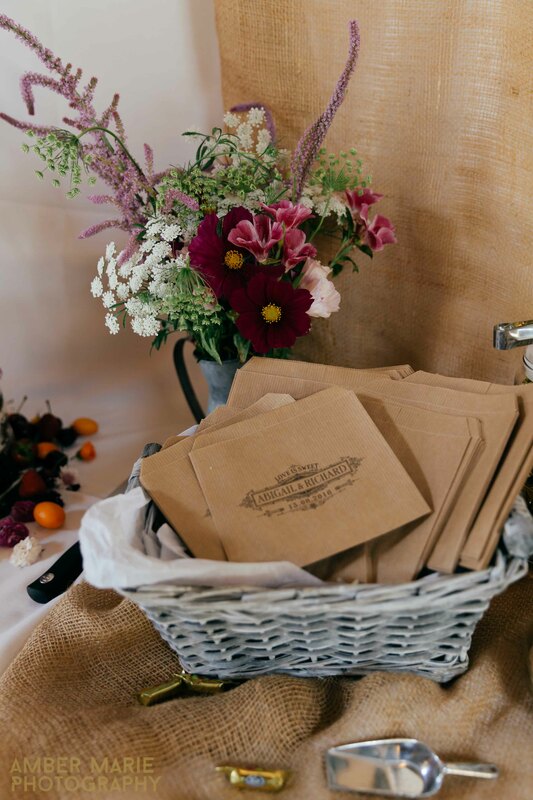 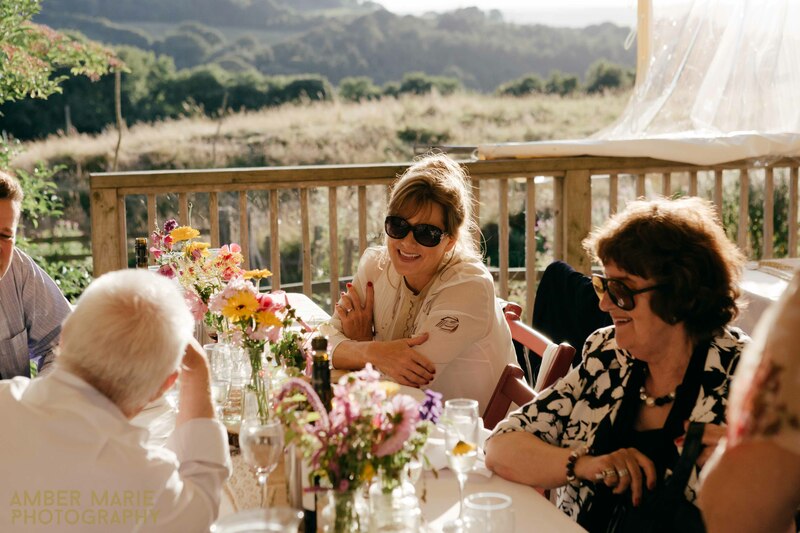 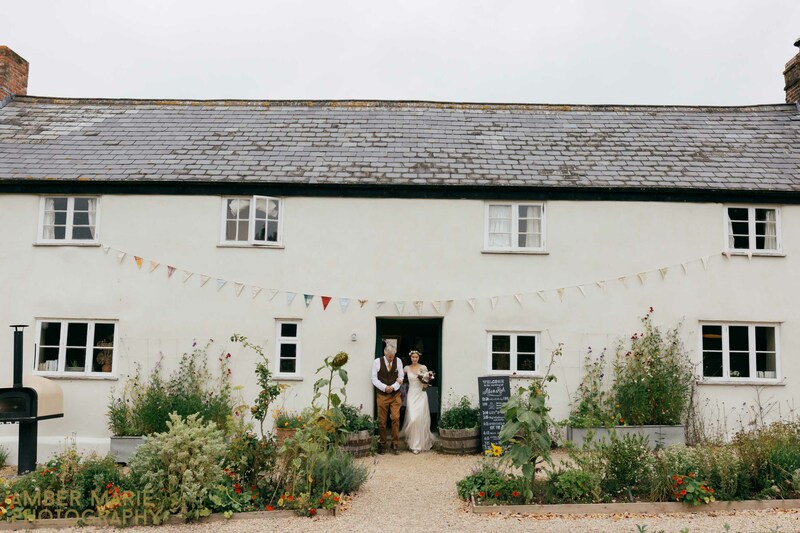 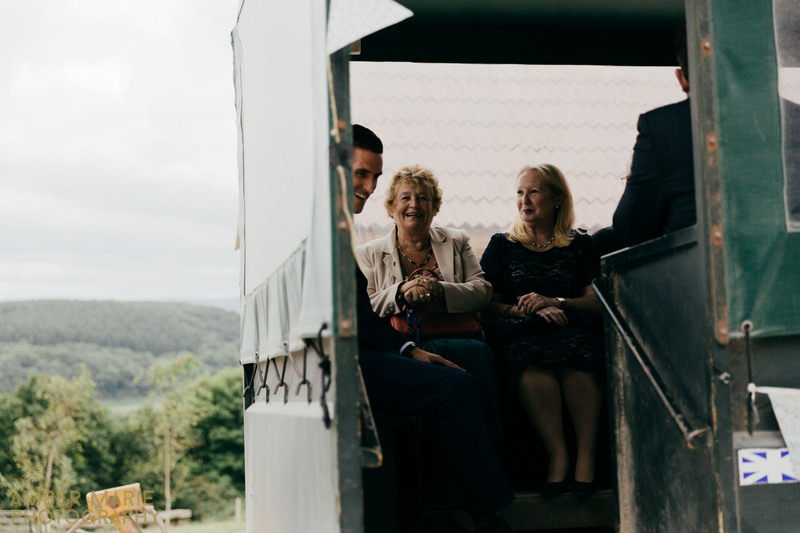 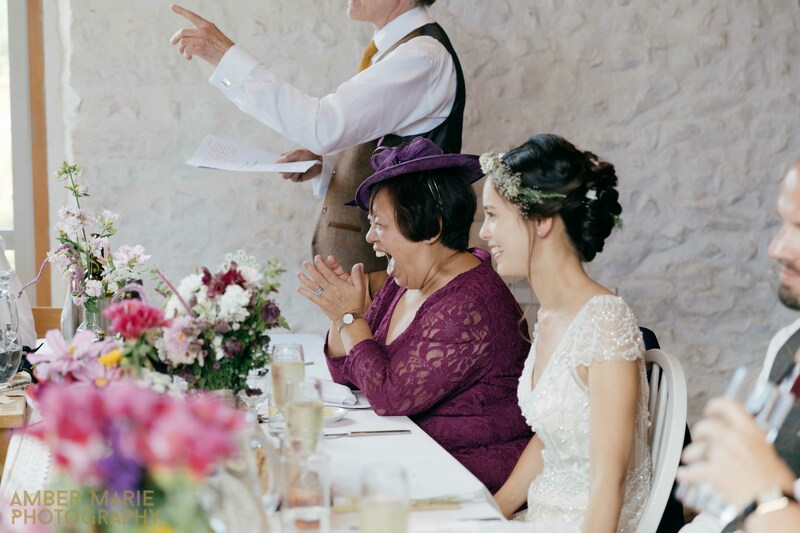 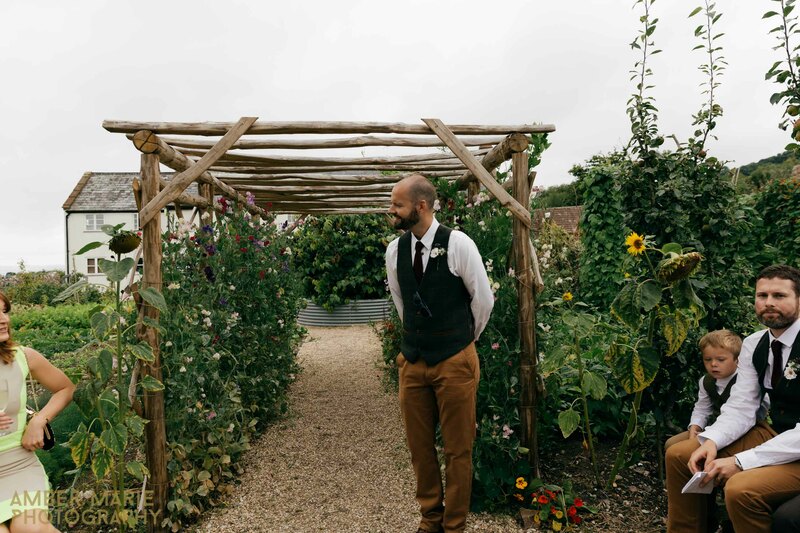 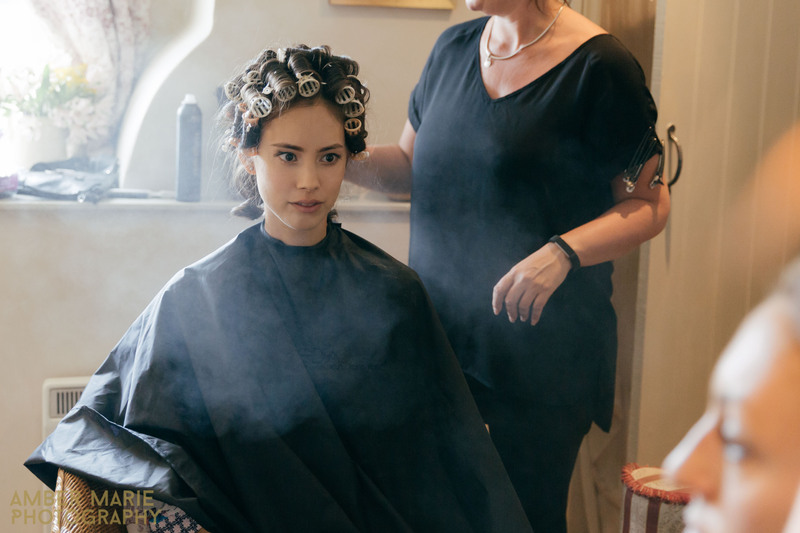 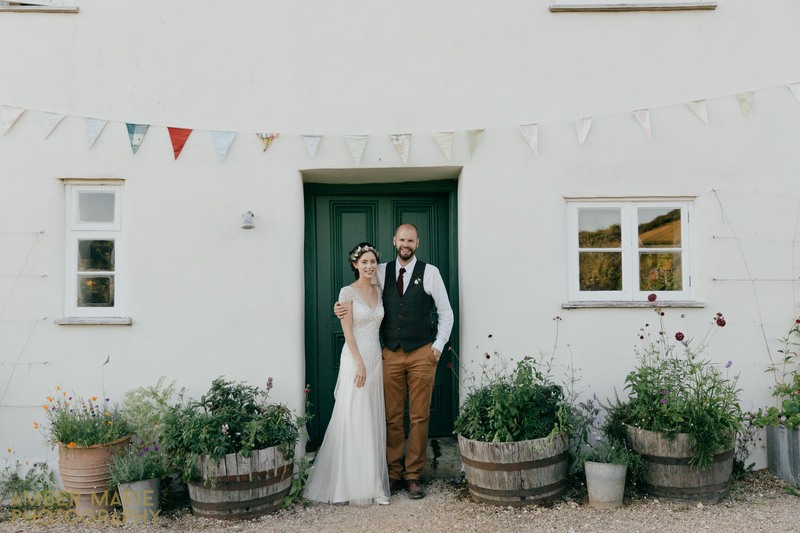 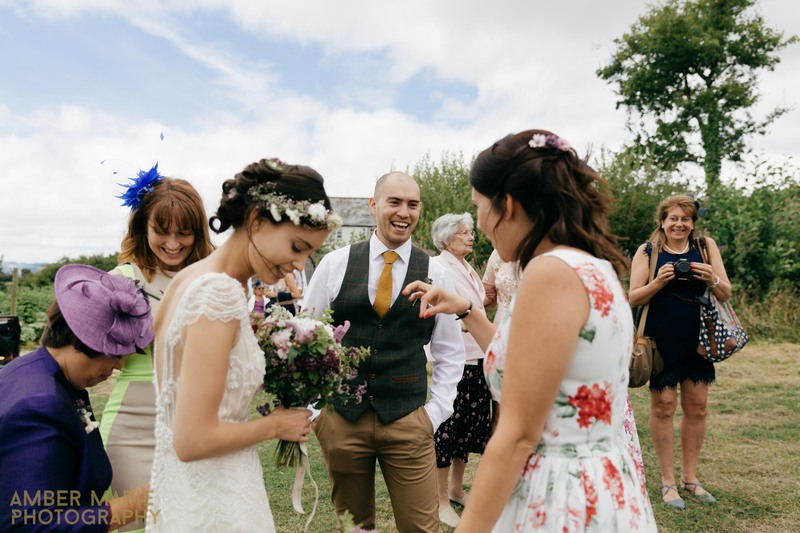 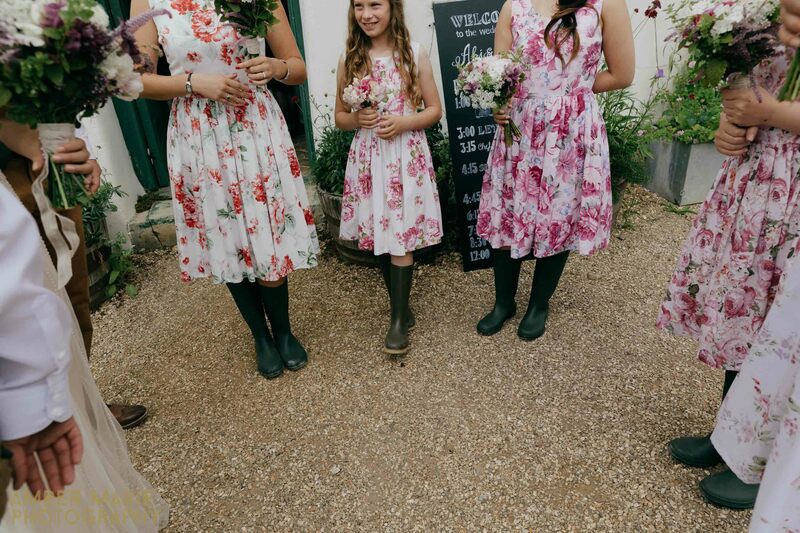 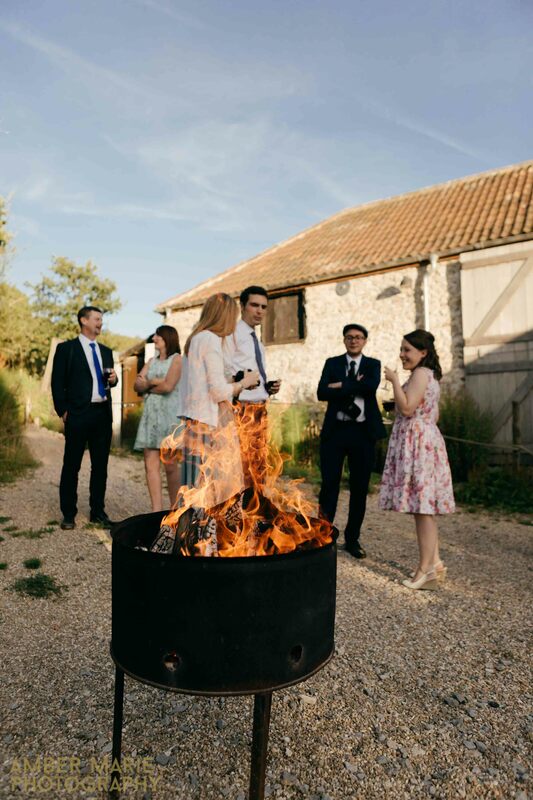 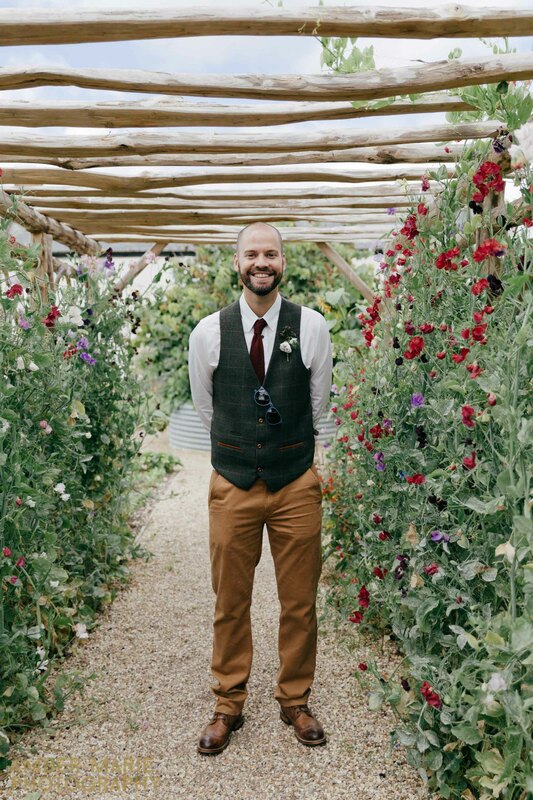 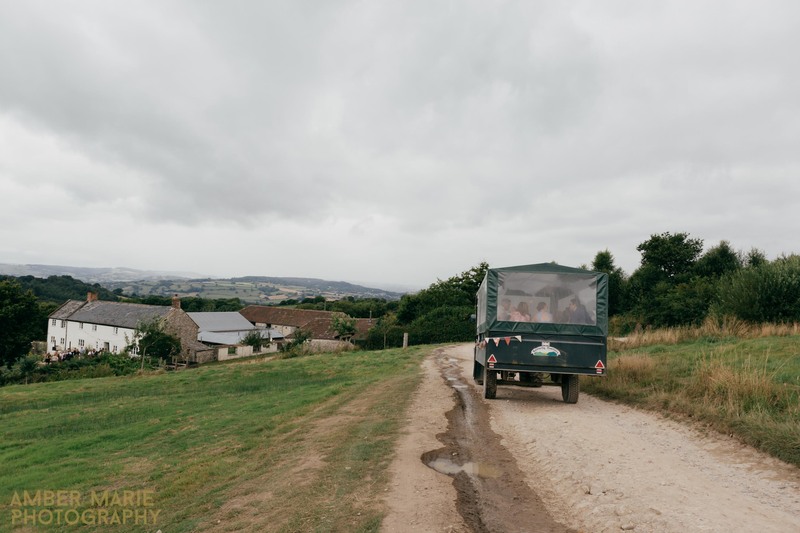 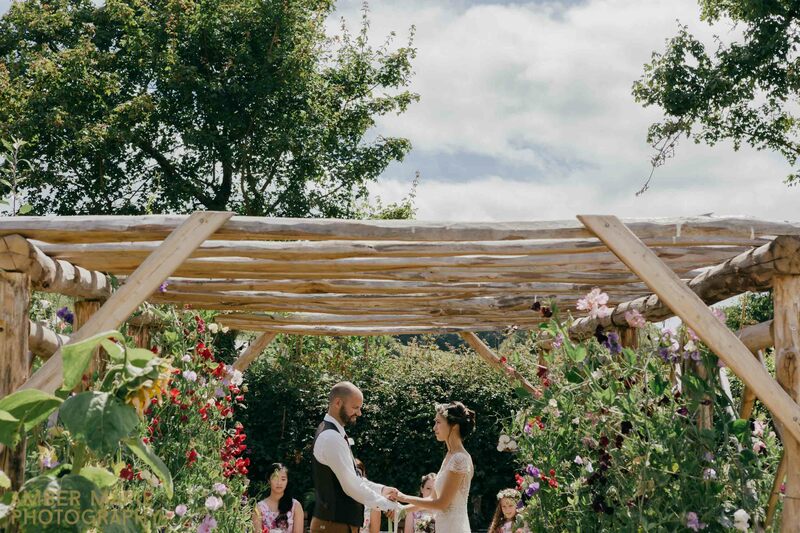 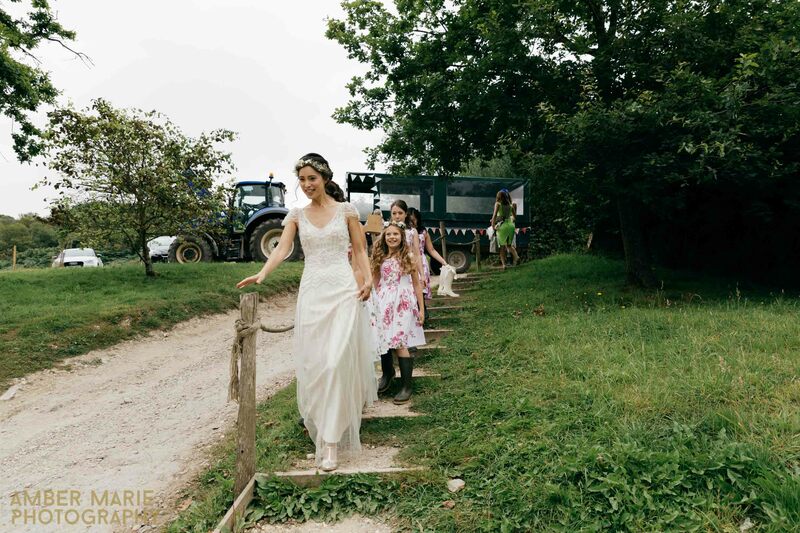 Their goal is to be a zero carbon site, which is a rare find when it comes to wedding venues, making River Cottage the perfect place for couples planning an eco friendly wedding. 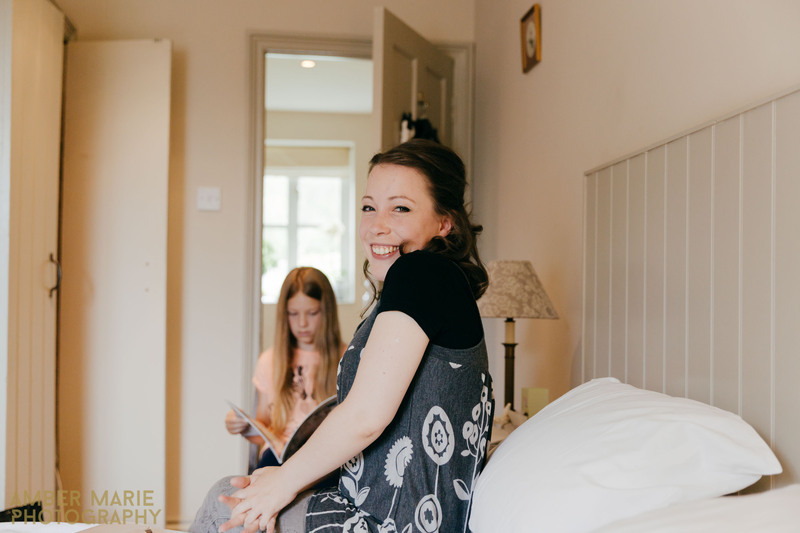 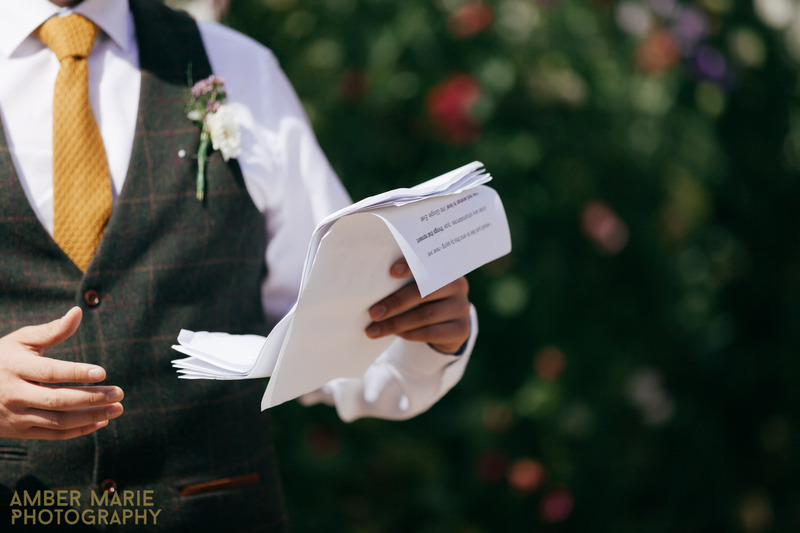 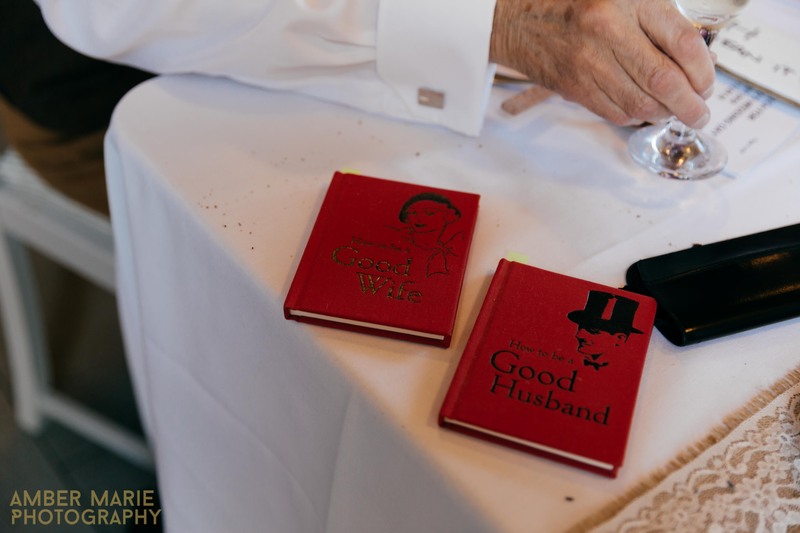 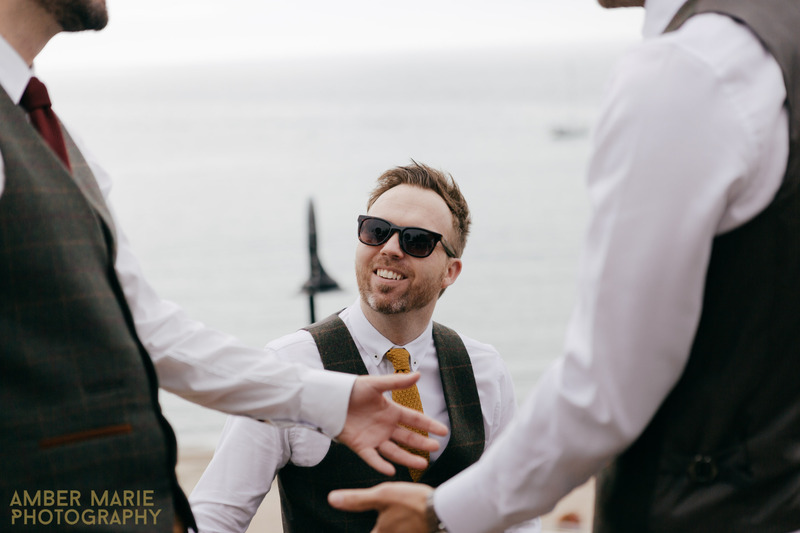 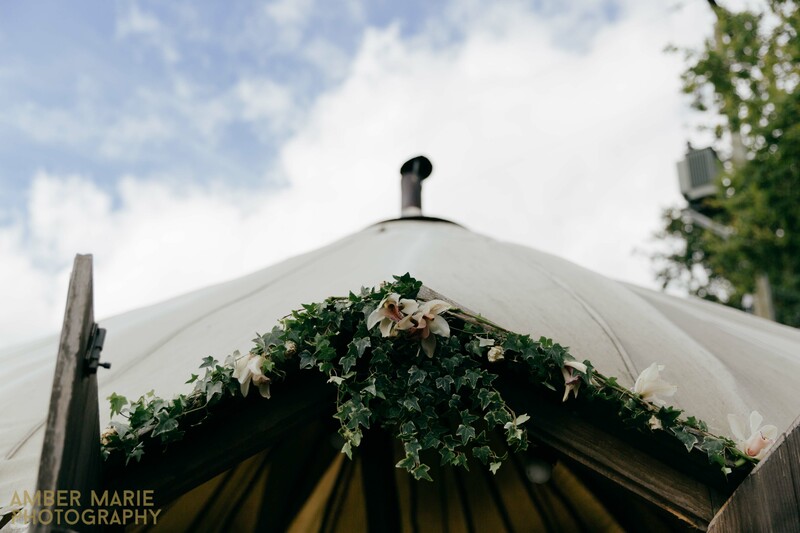 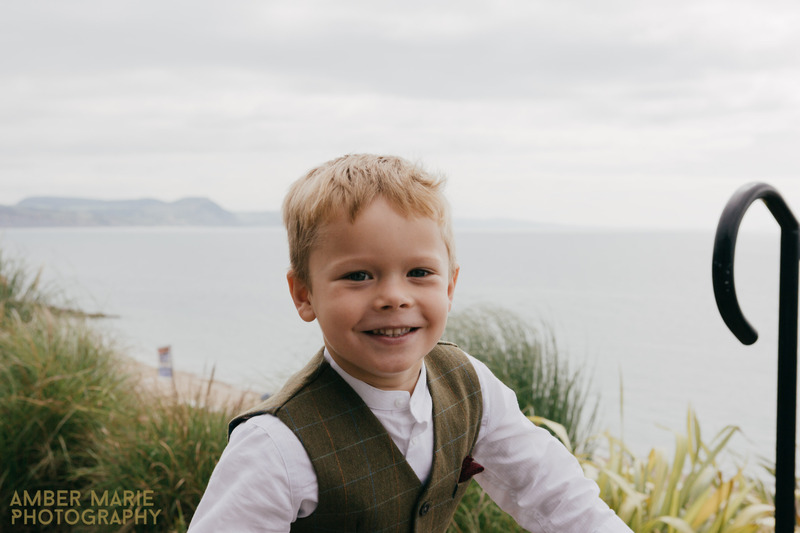 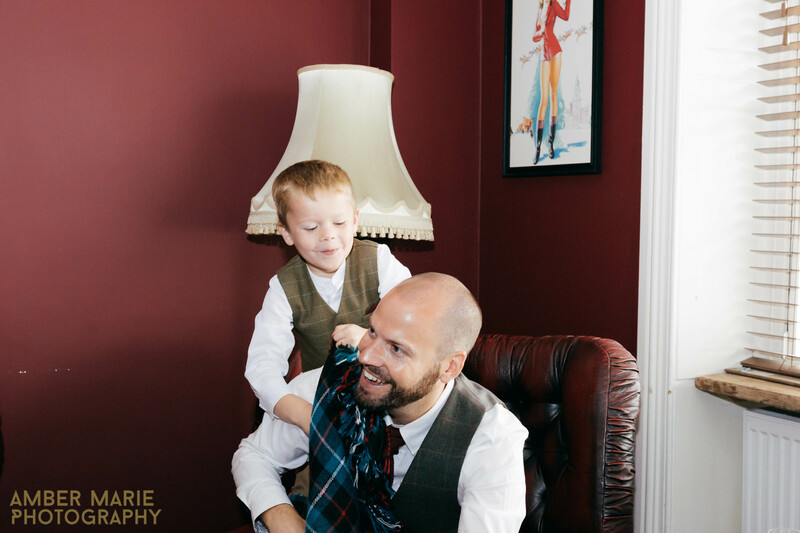 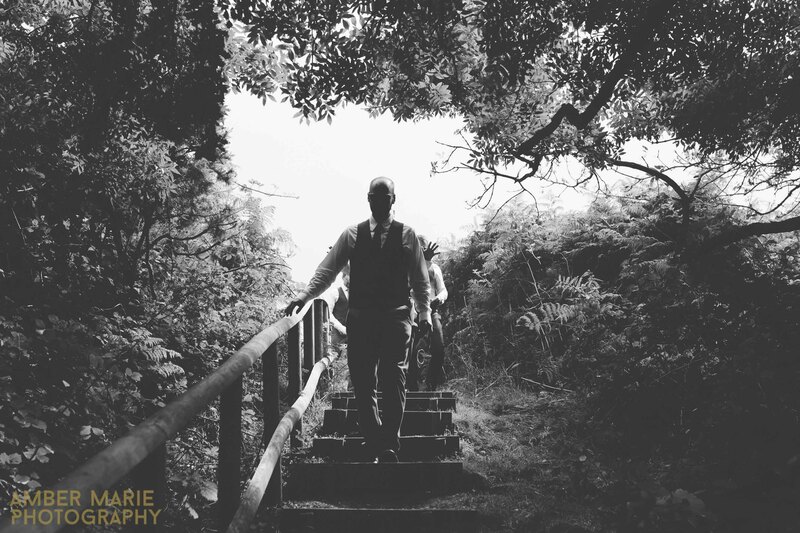 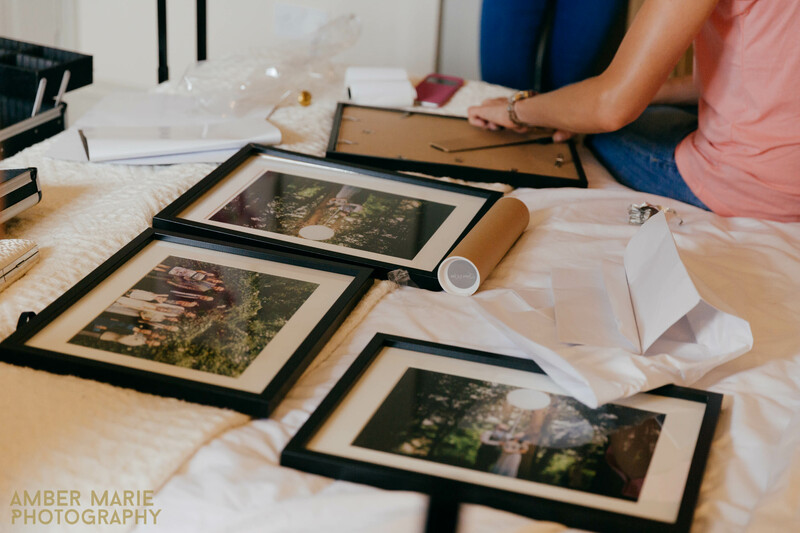 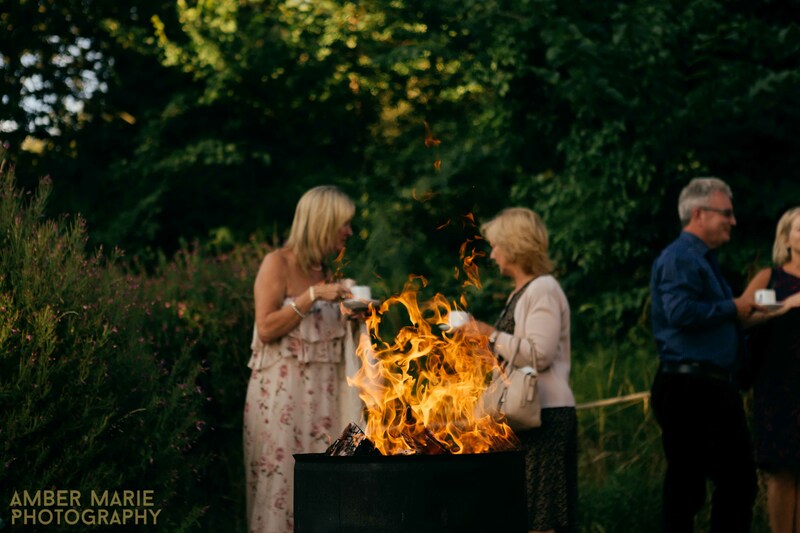 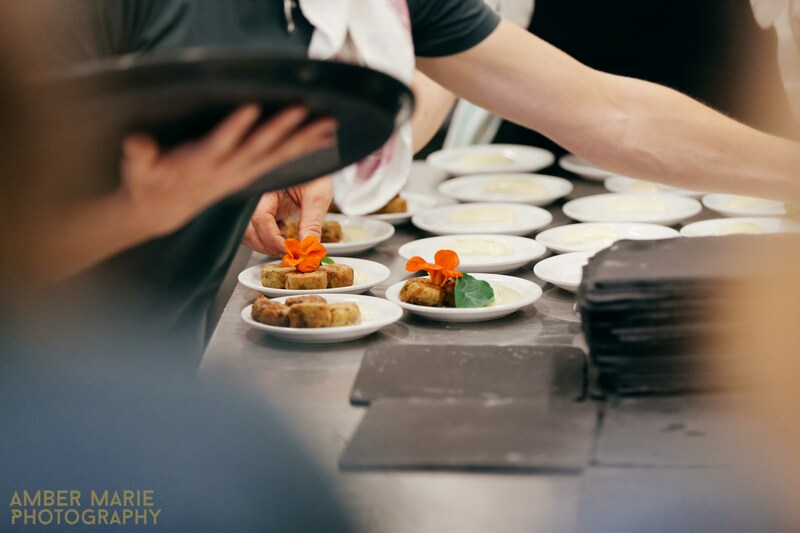 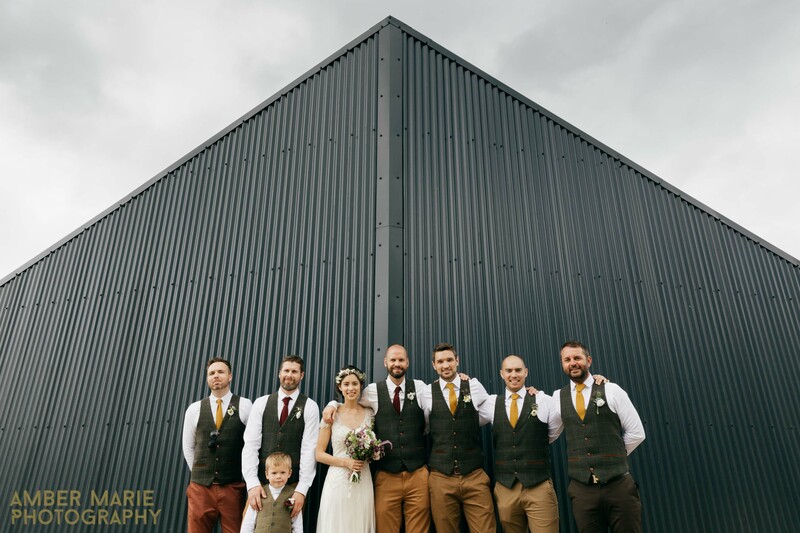 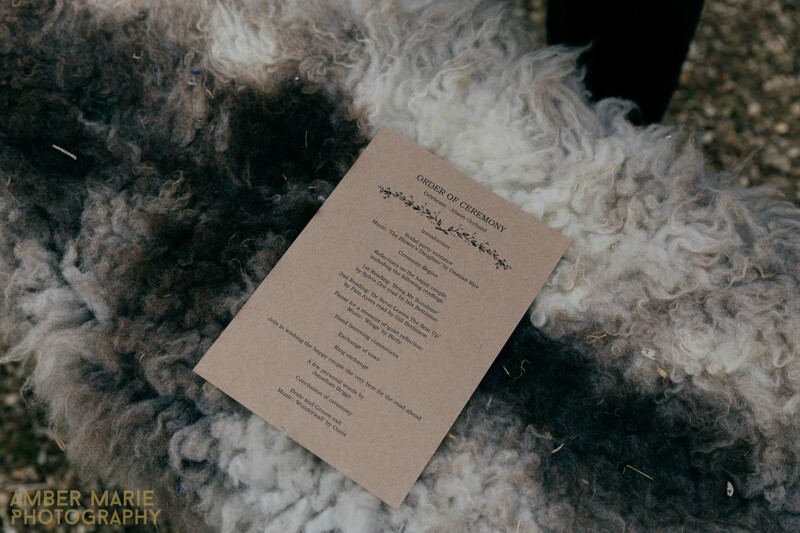 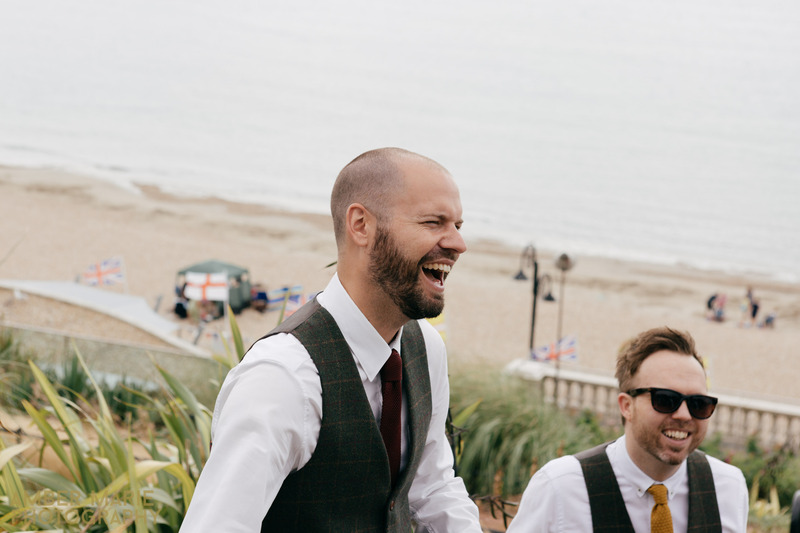 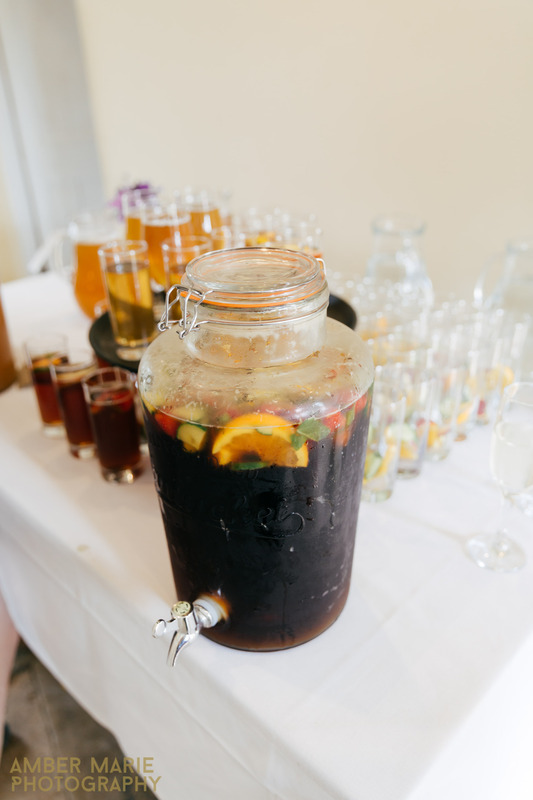 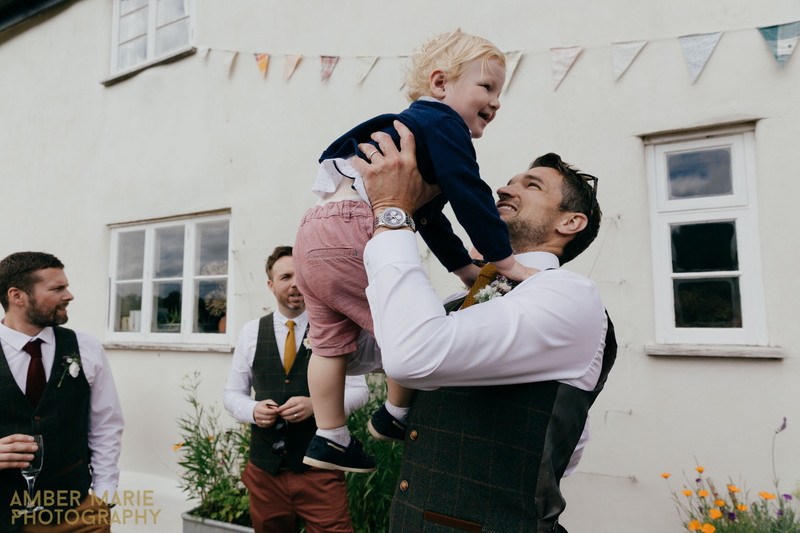 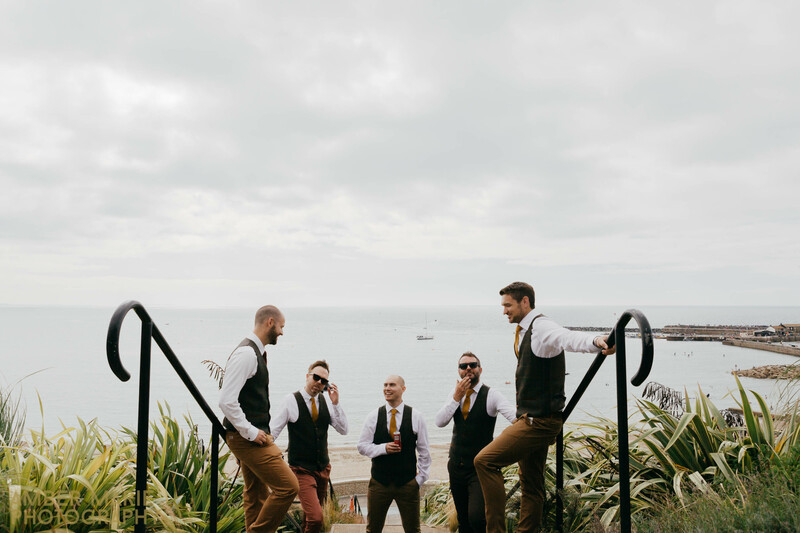 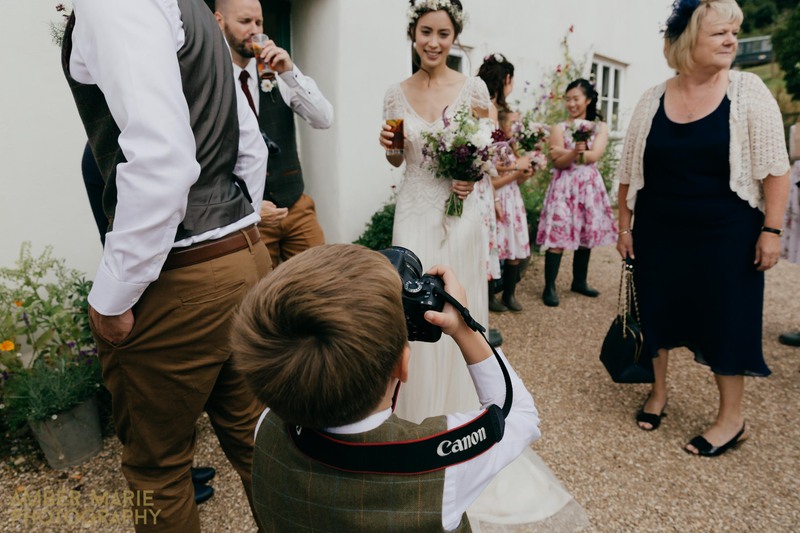 If you’re looking at ways to make your wedding kinder to the environment I’d check our our eco friendly photography packages to read more about our ethos. 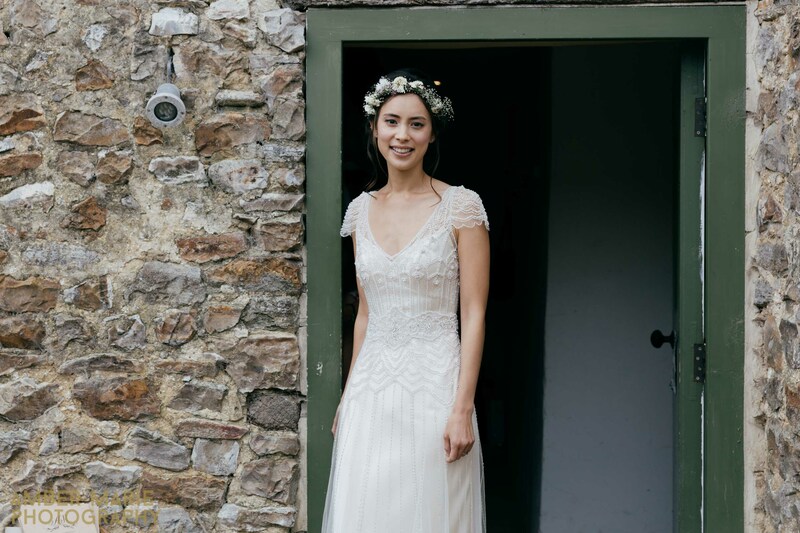 Not to mention Abi’s beautiful wedding dress by Maggie Sottero which she coupled with Rachel Simpson’s bridal shoes and fresh flowers in her hair which she cut from her bridal boquet. 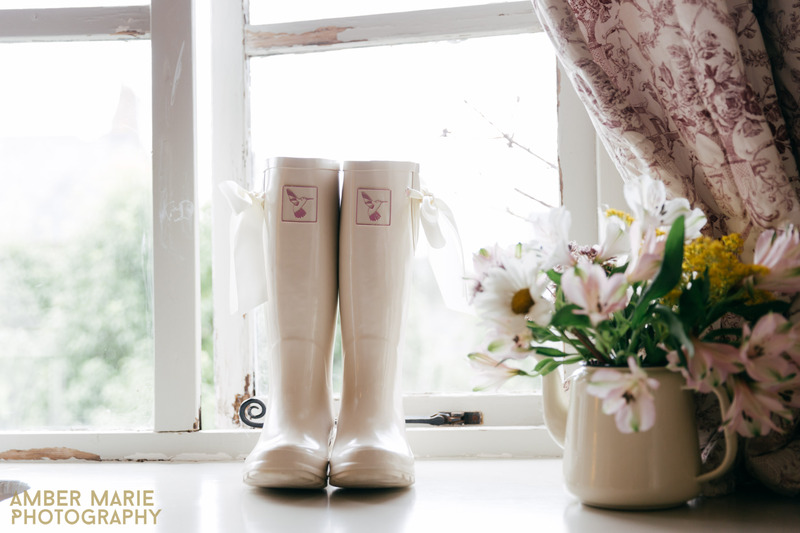 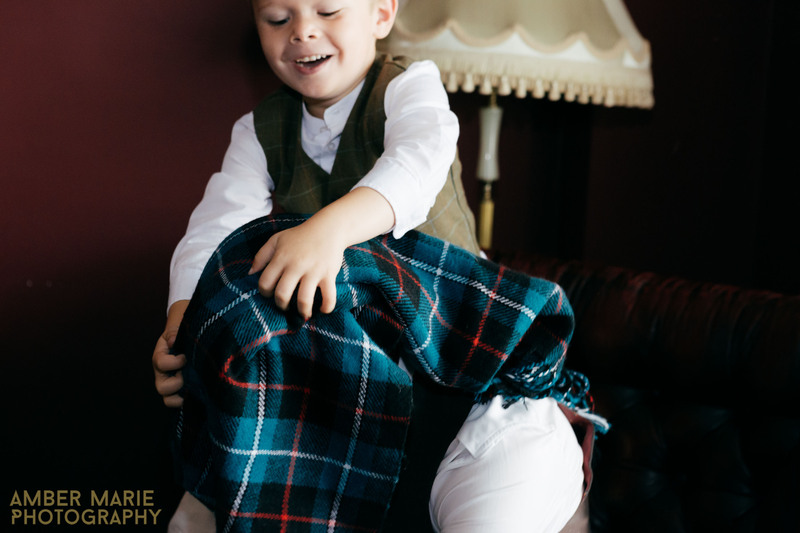 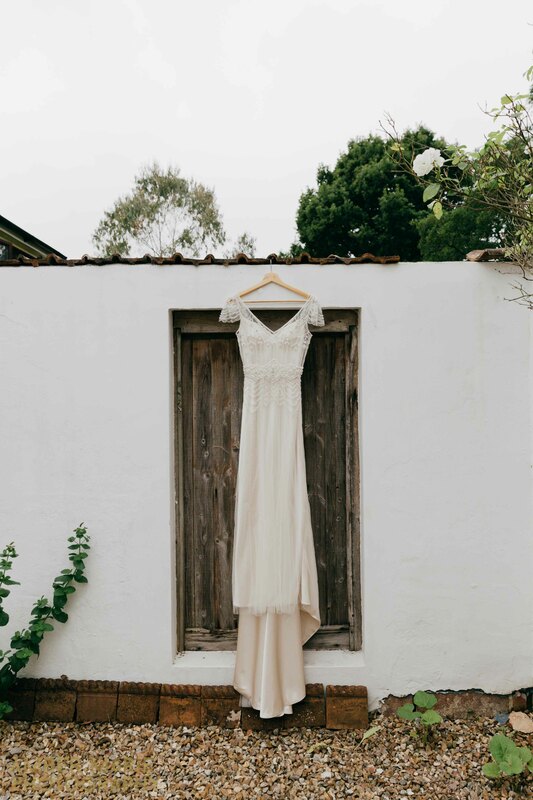 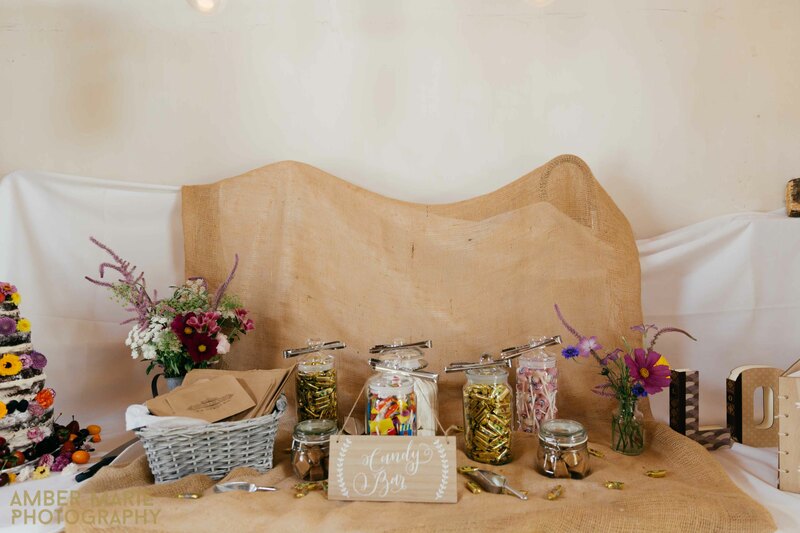 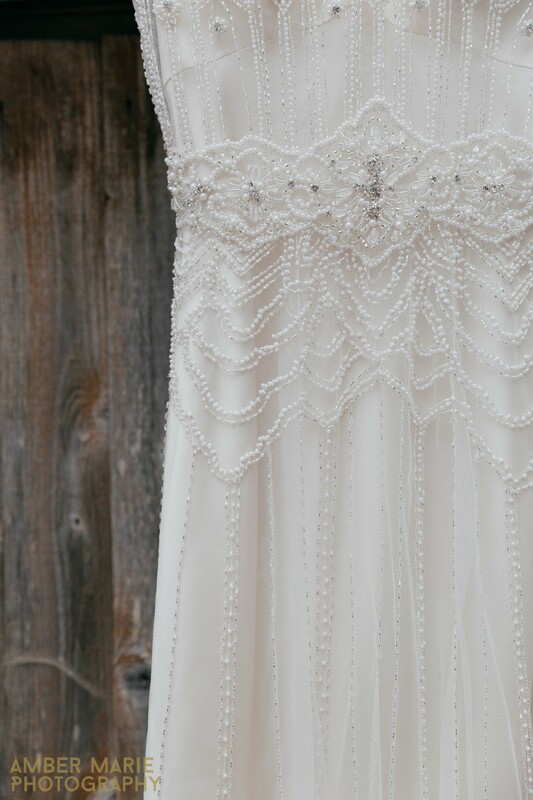 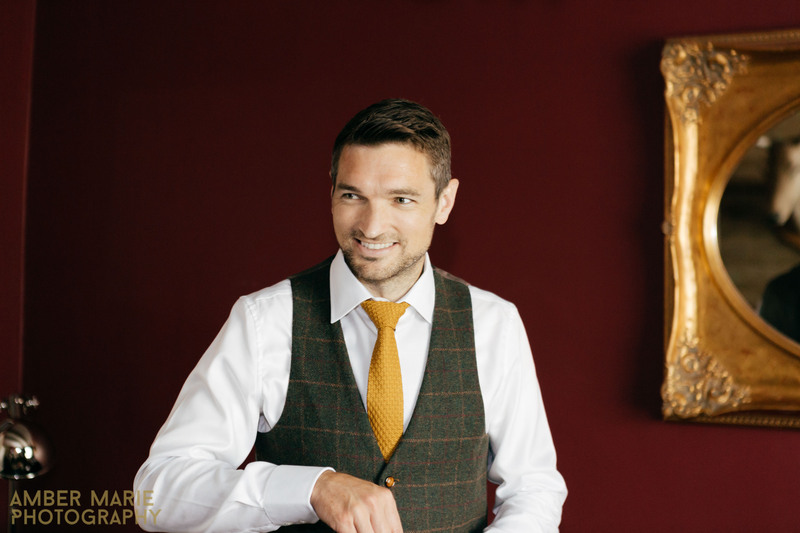 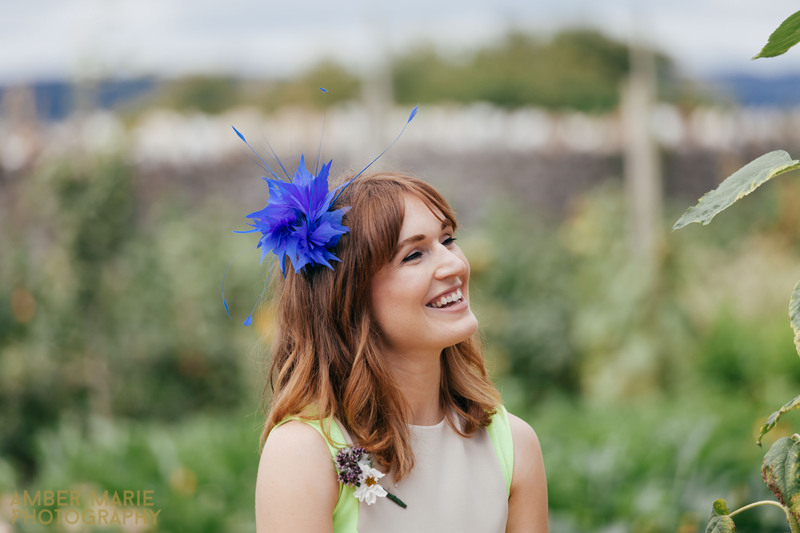 Do check the wedding credits at the end of the blog for any of the beautiful supplier details! 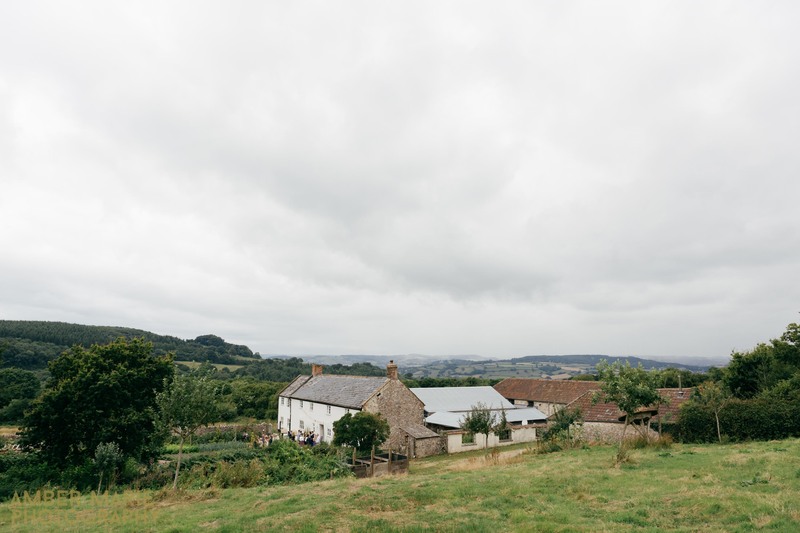 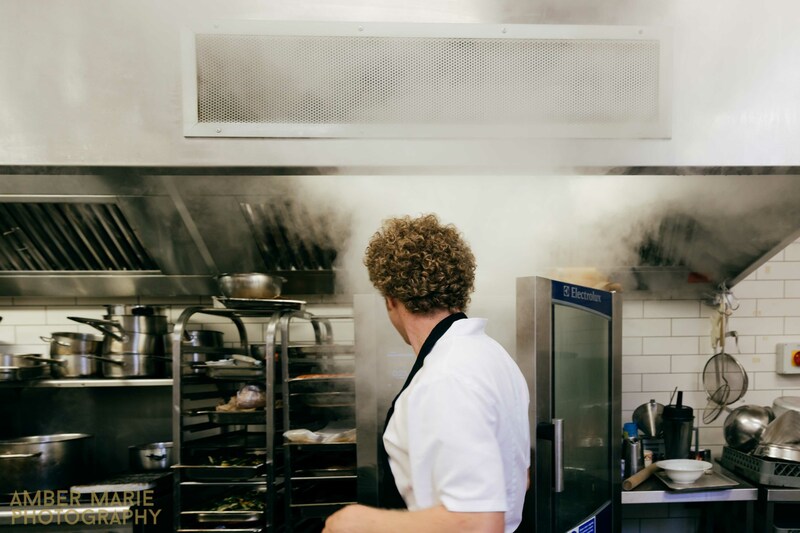 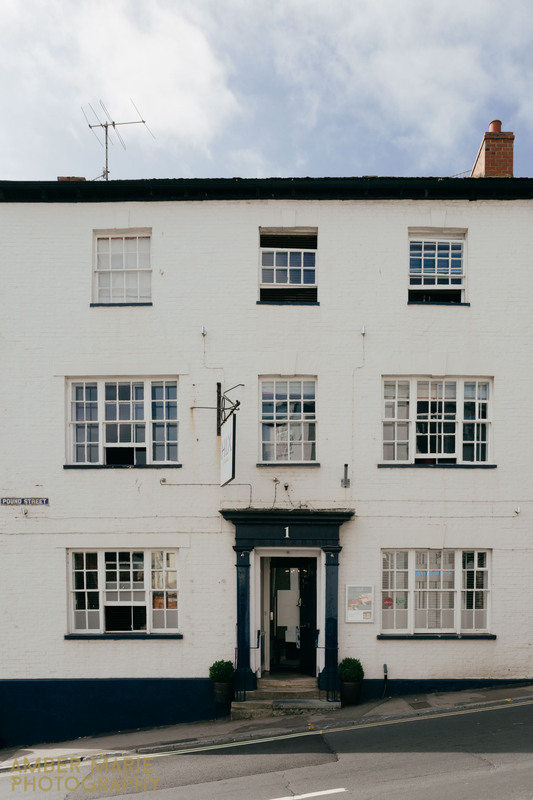 We recently moved to the Cotswolds in Gloucestershire and are now fairly local to River Cottage in the South West. 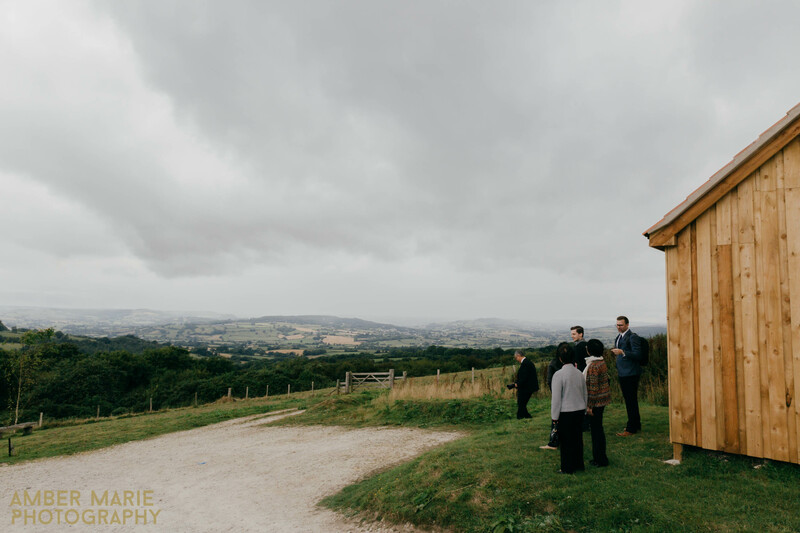 And we can’t wait to photograph there again later this year. 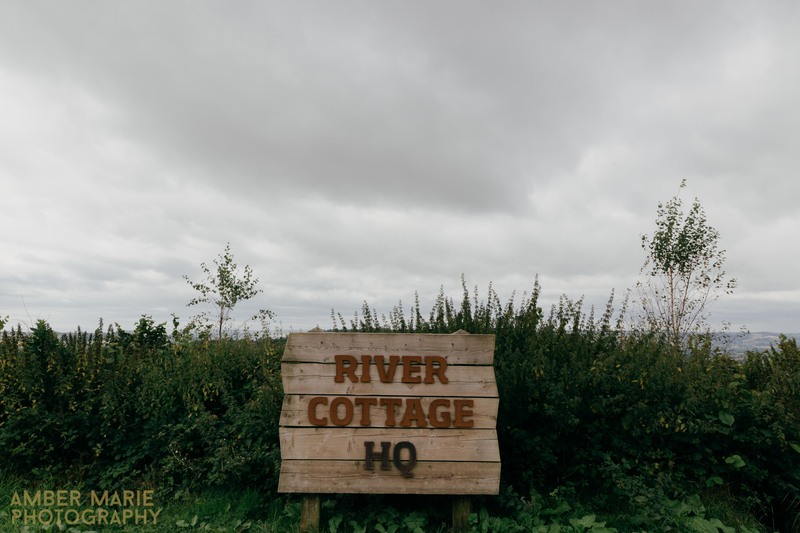 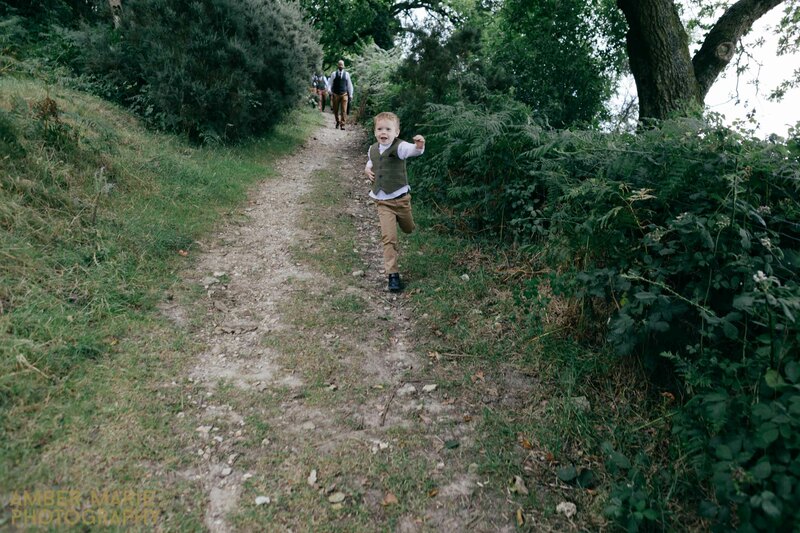 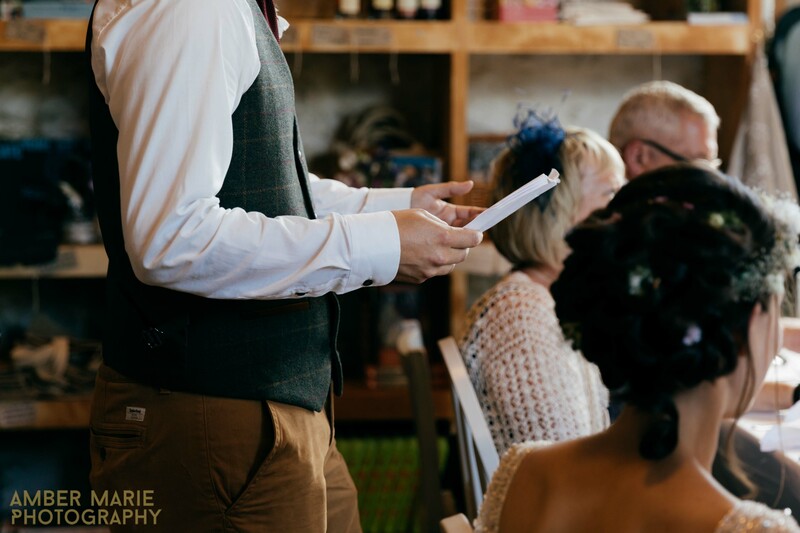 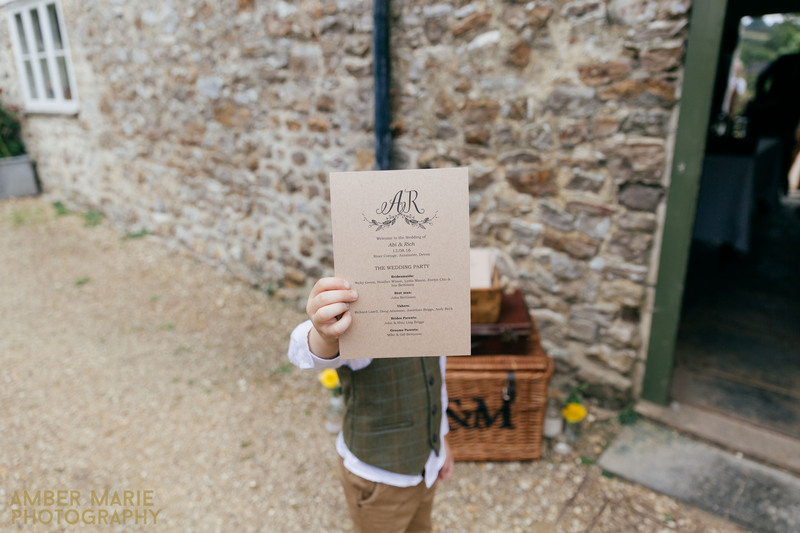 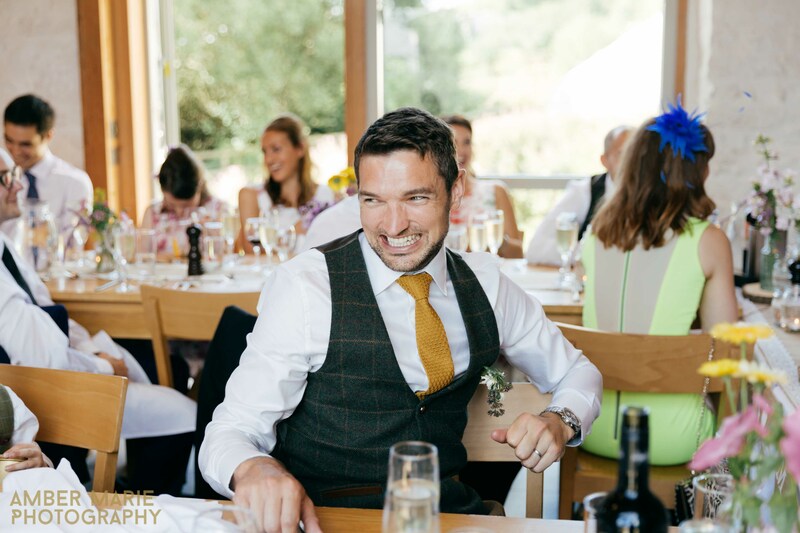 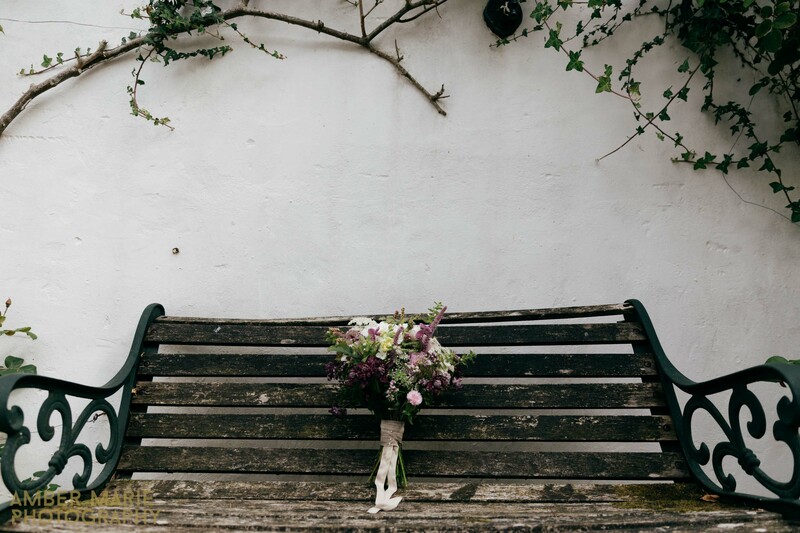 If you’re planning a River Cottage wedding and are on the look out for Creative Wedding Photographers that specialise in relaxed and natural wedding photography we would love to hear from you!